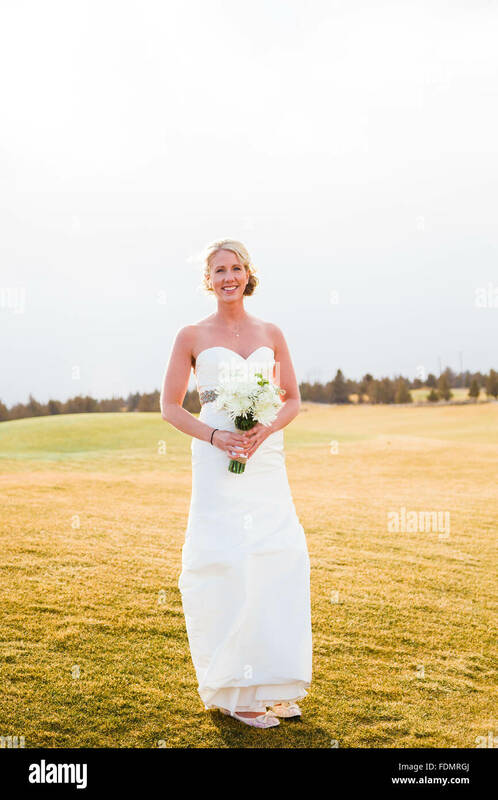 Bride portrait during the bridal session at a wedding in Central Oregon. 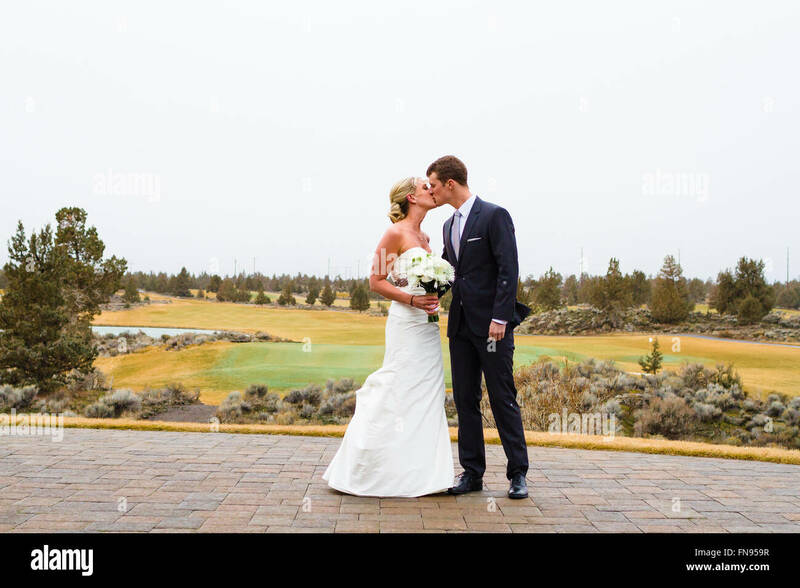 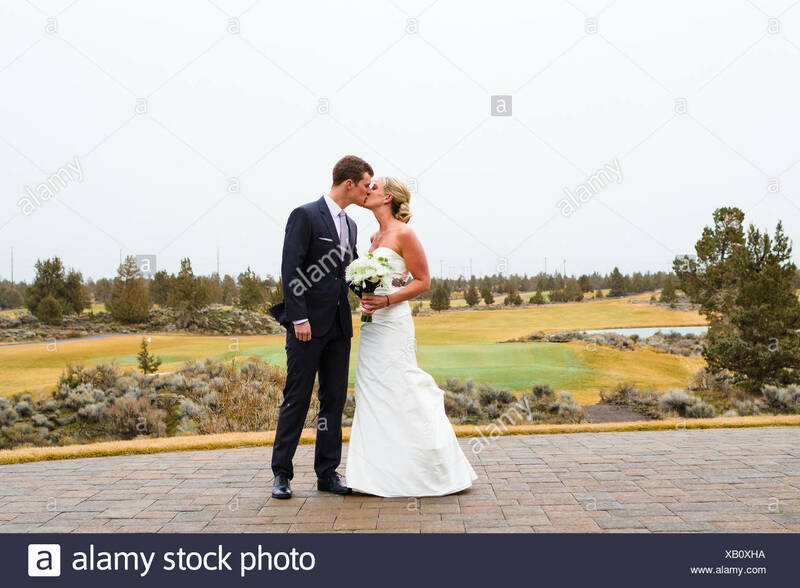 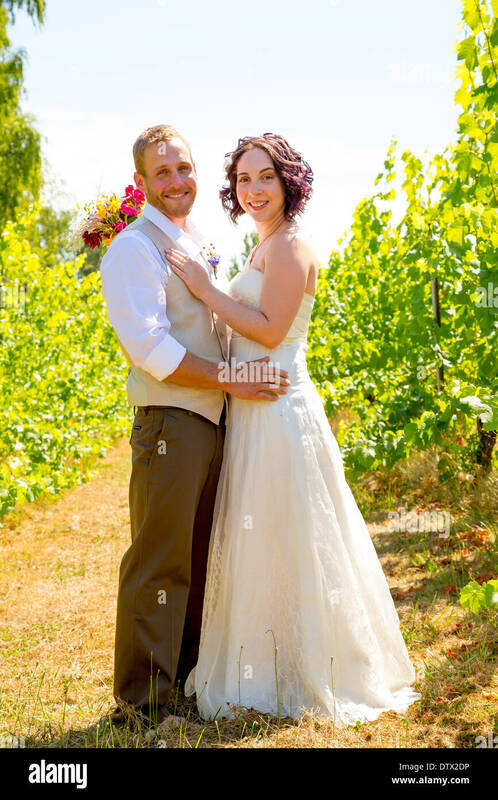 Bride and groom together for a portrait in a vineyard in Oregon on their wedding day. 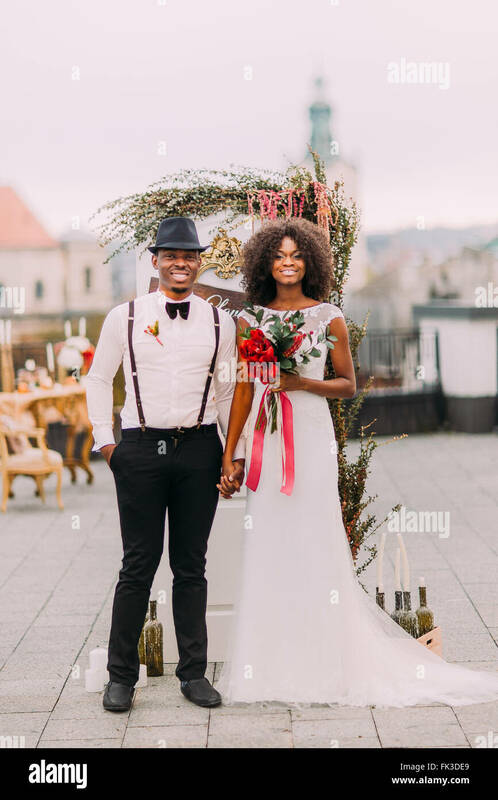 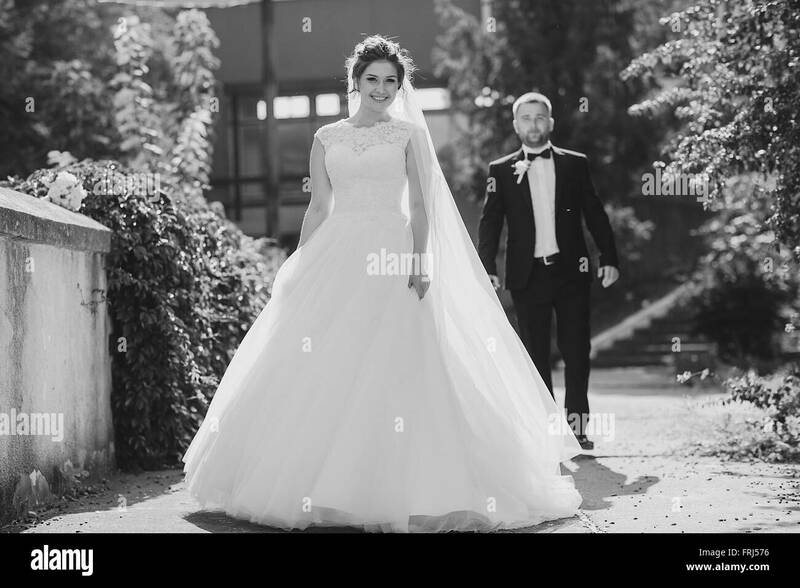 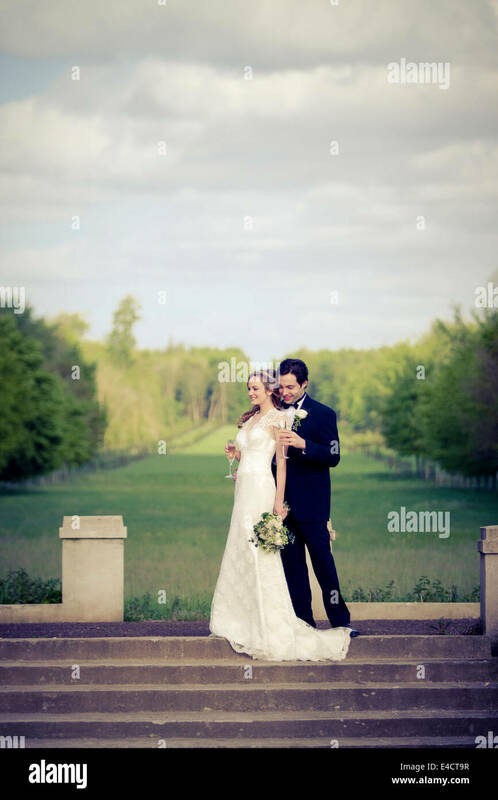 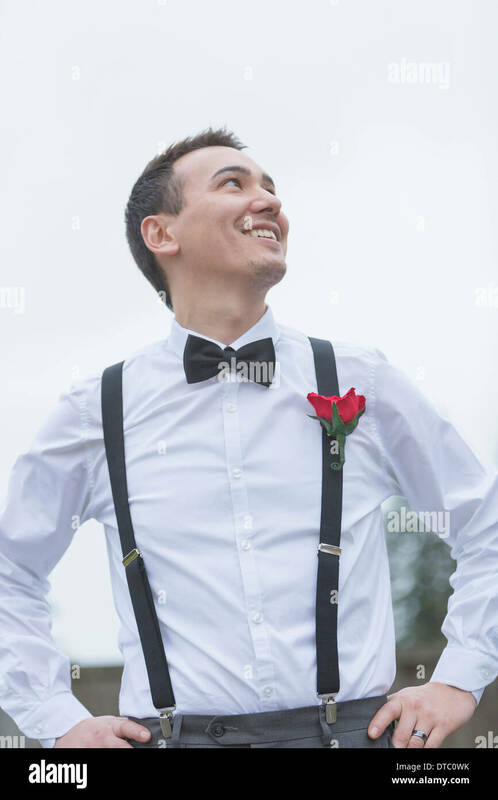 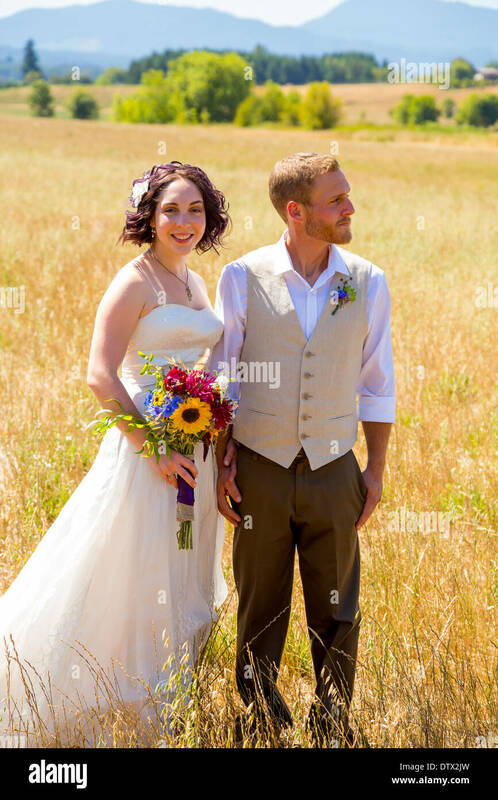 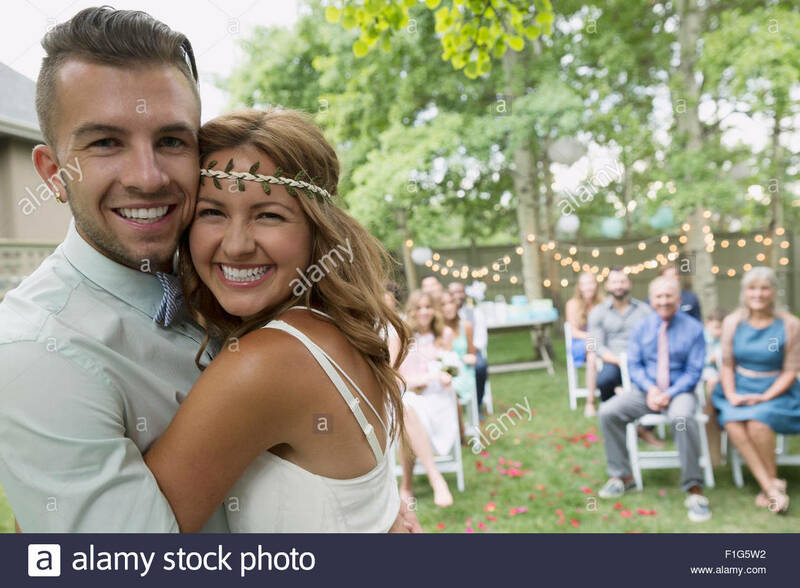 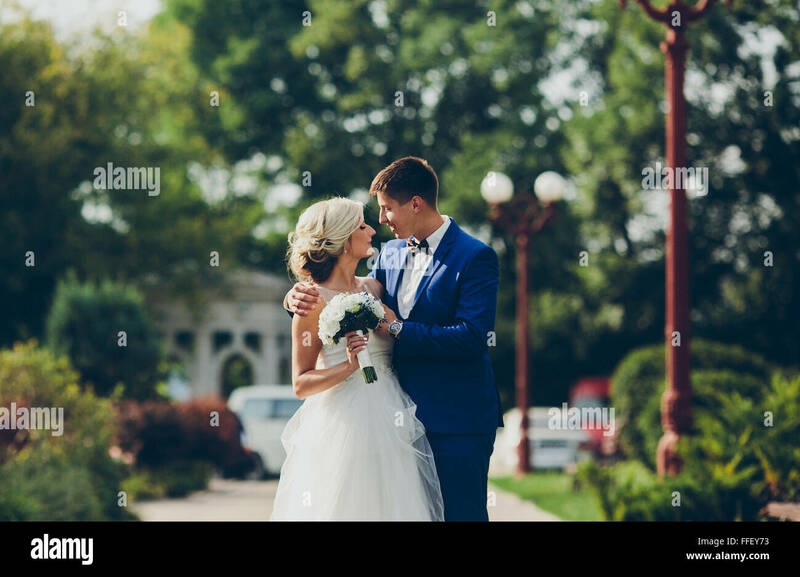 Bride and groom standing together in a field on their wedding day. 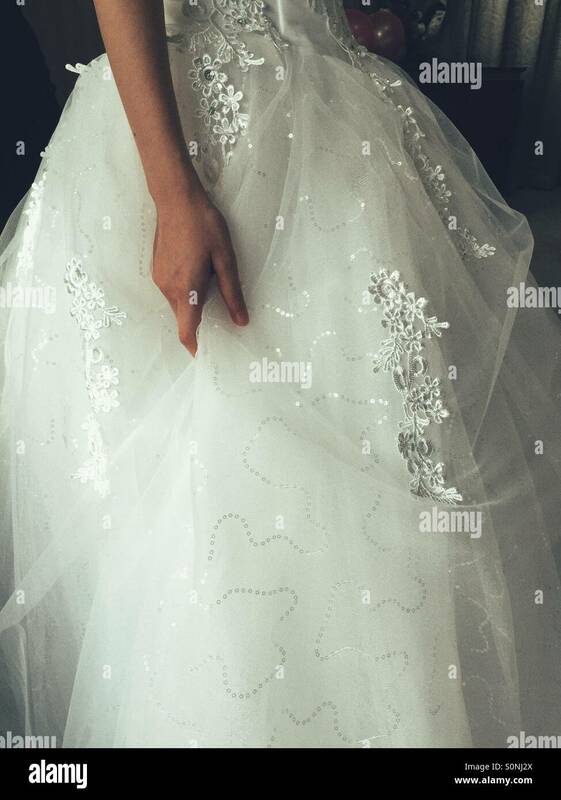 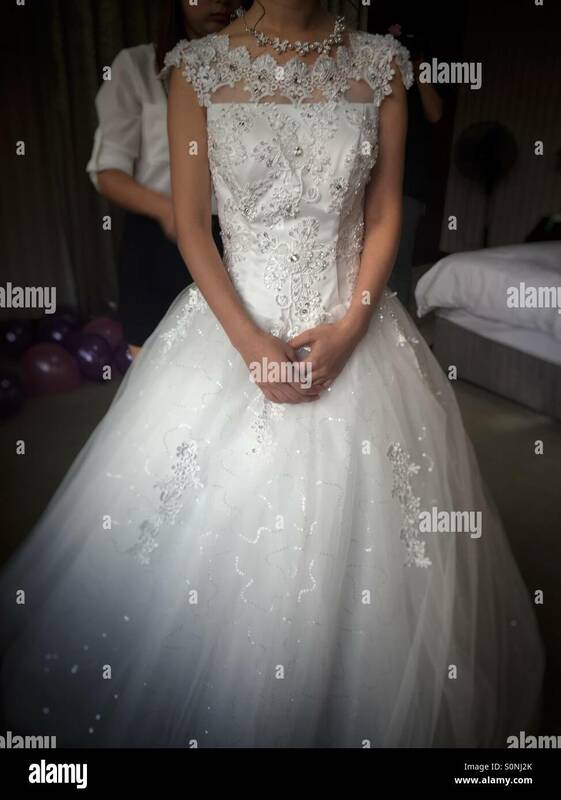 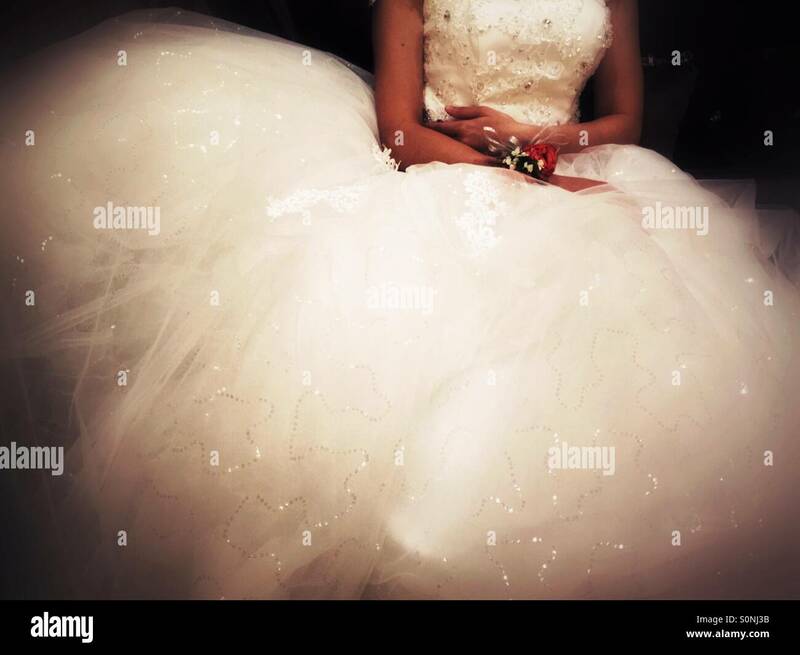 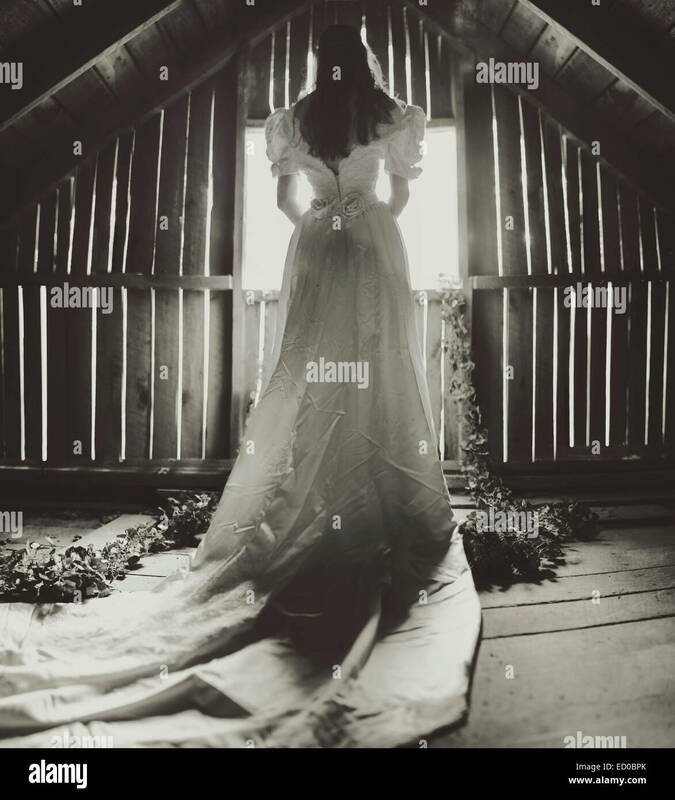 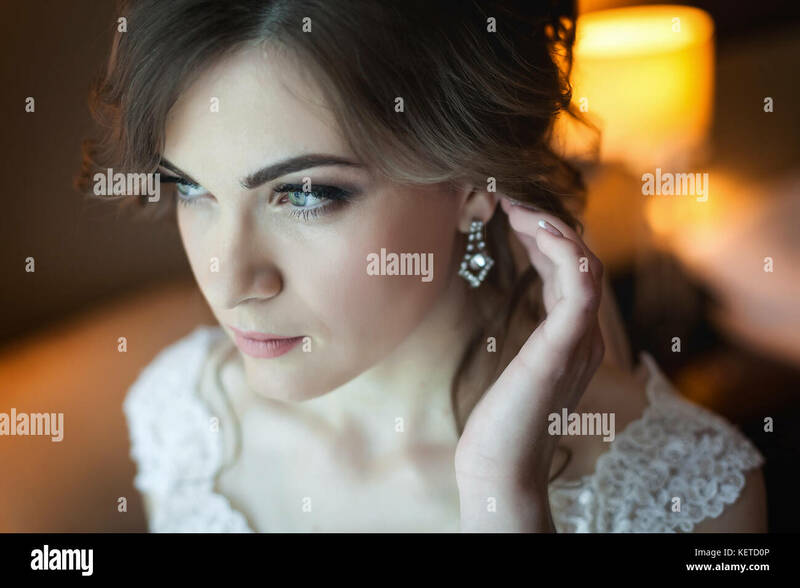 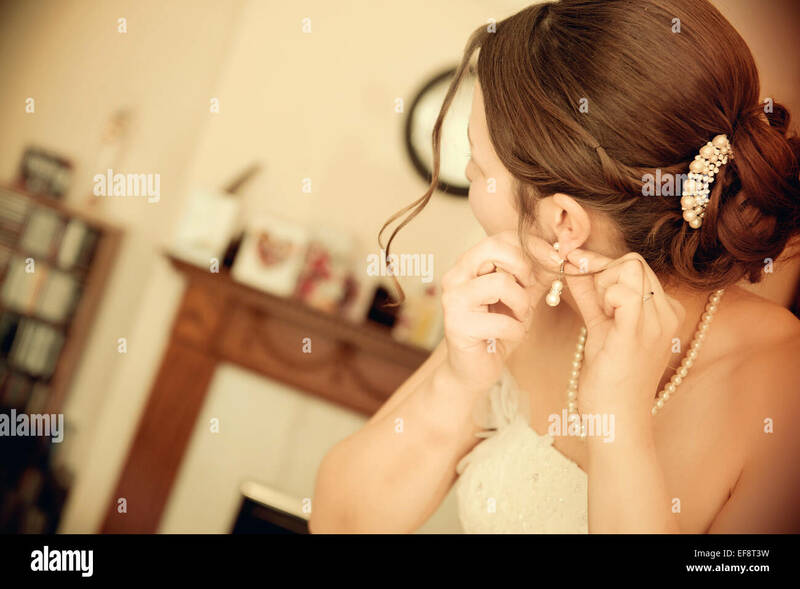 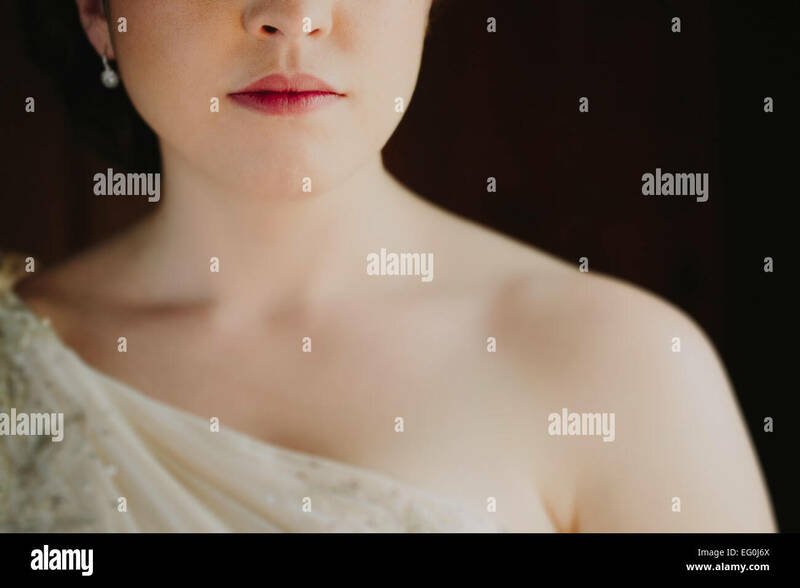 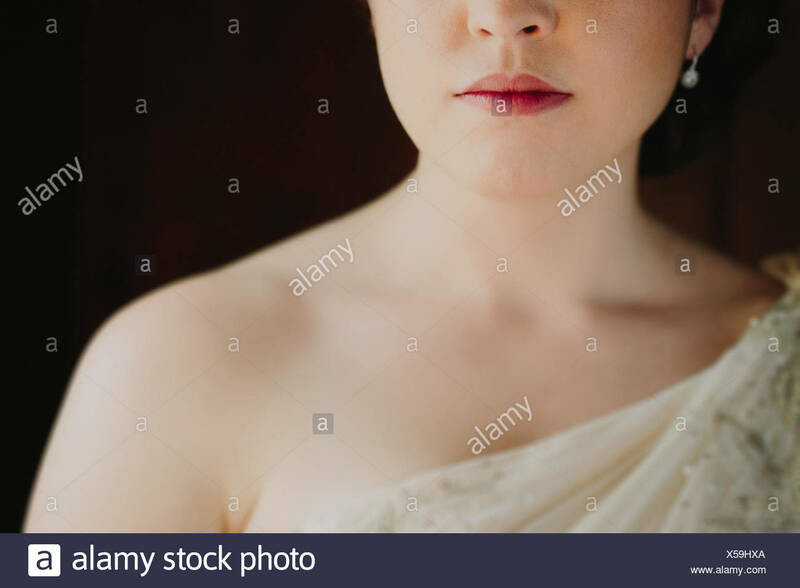 Beautiful young woman trying on wedding dress in bridal shop with assistant. 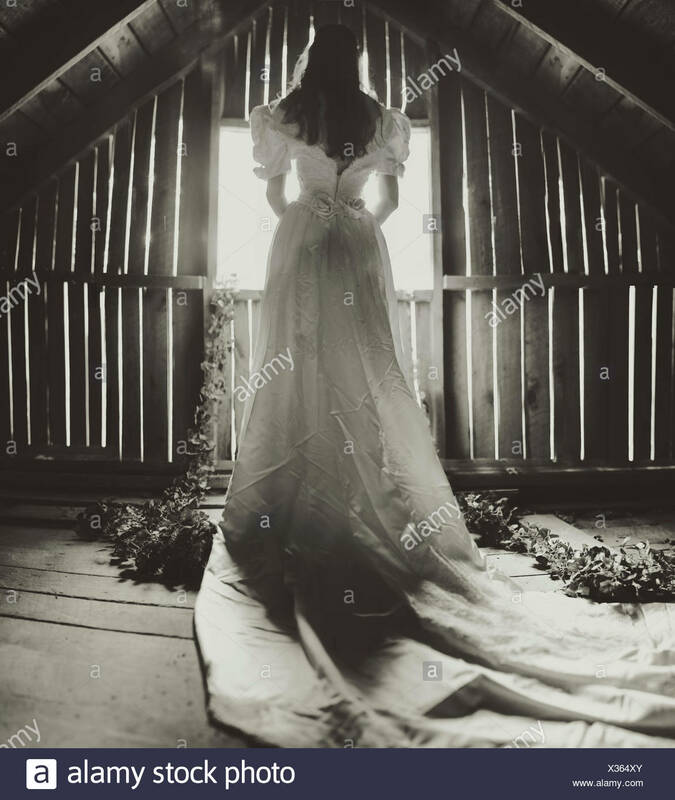 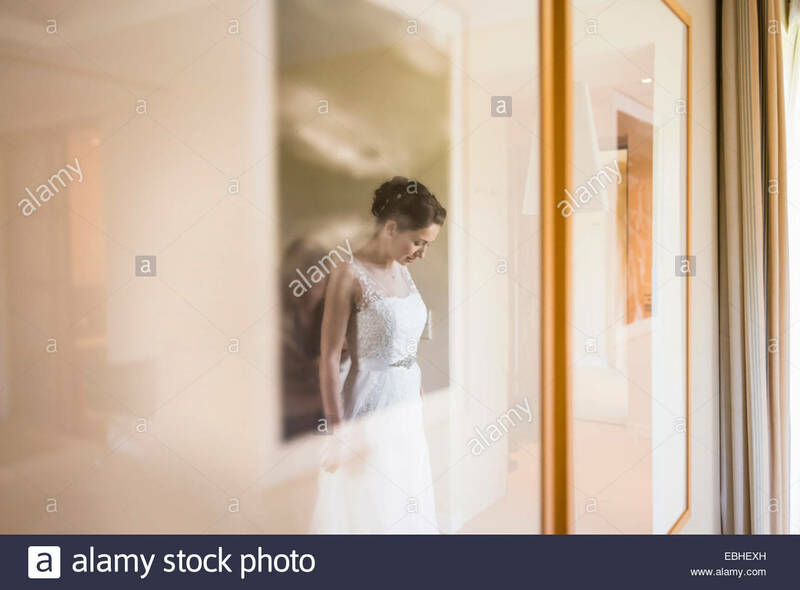 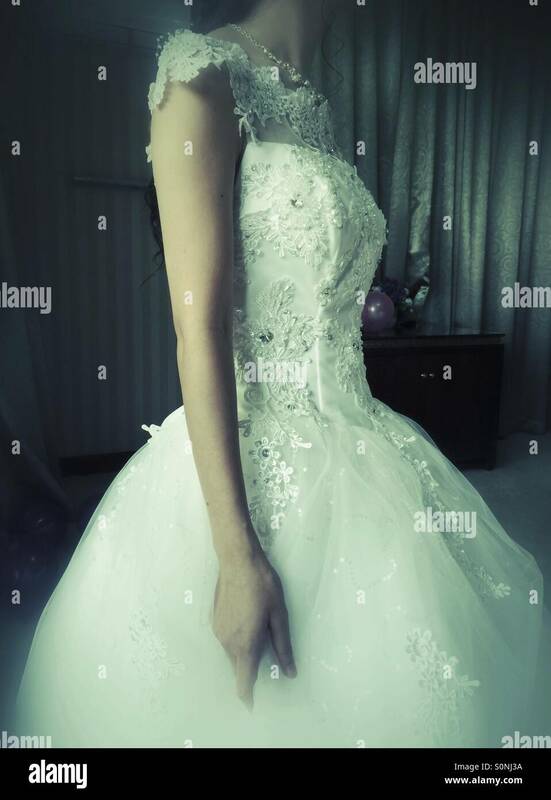 Future bride fitting new dress in wedding fashion shop. 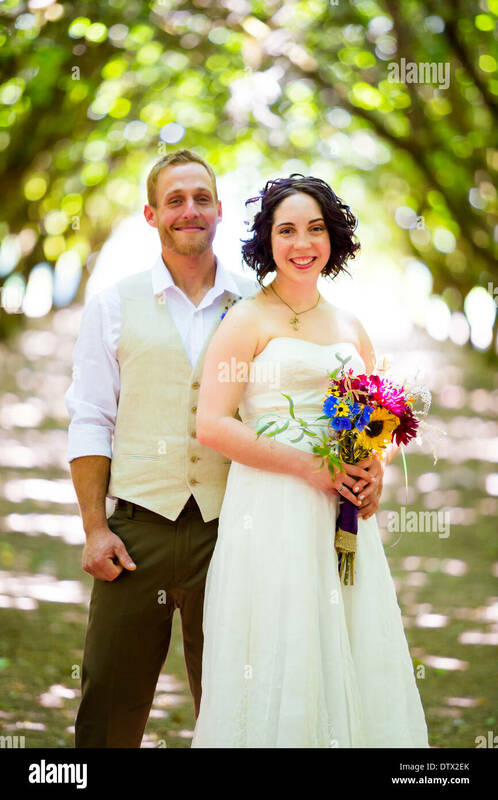 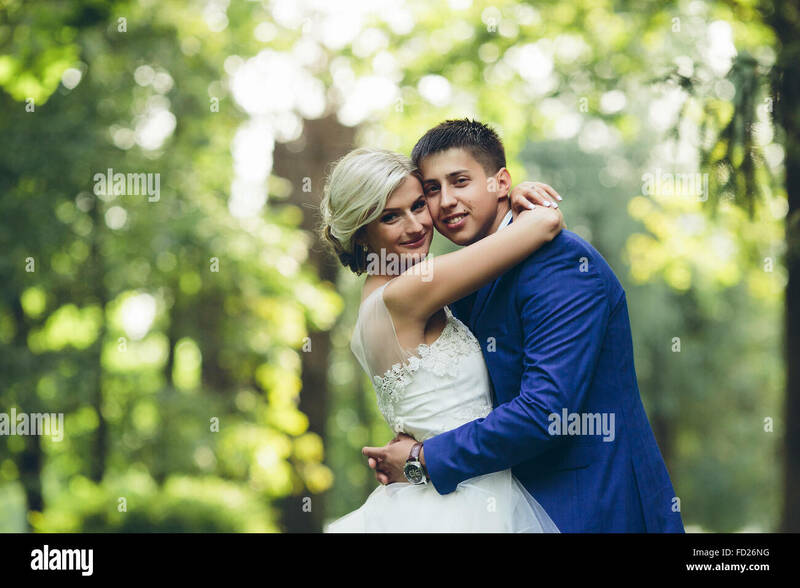 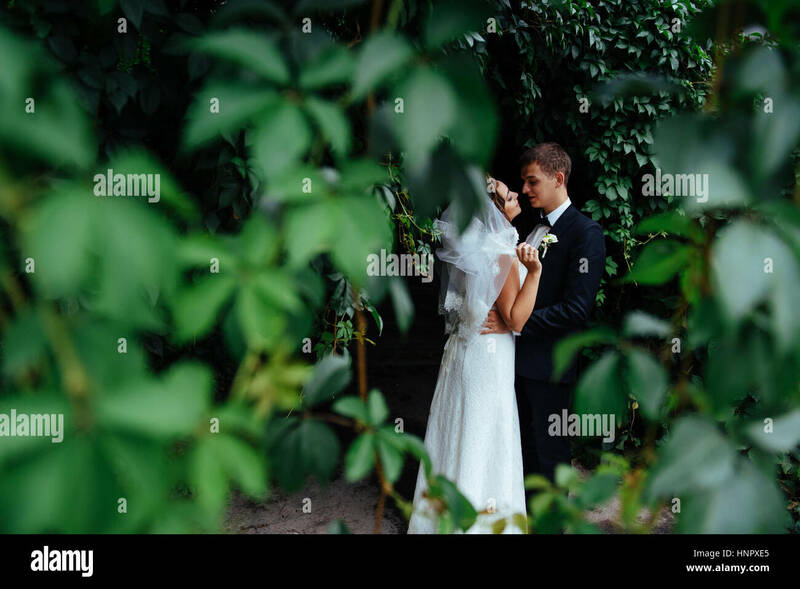 Bride and groom pose for a portrait in a backlit orchard on their wedding day in Oregon with light filtering through the trees. 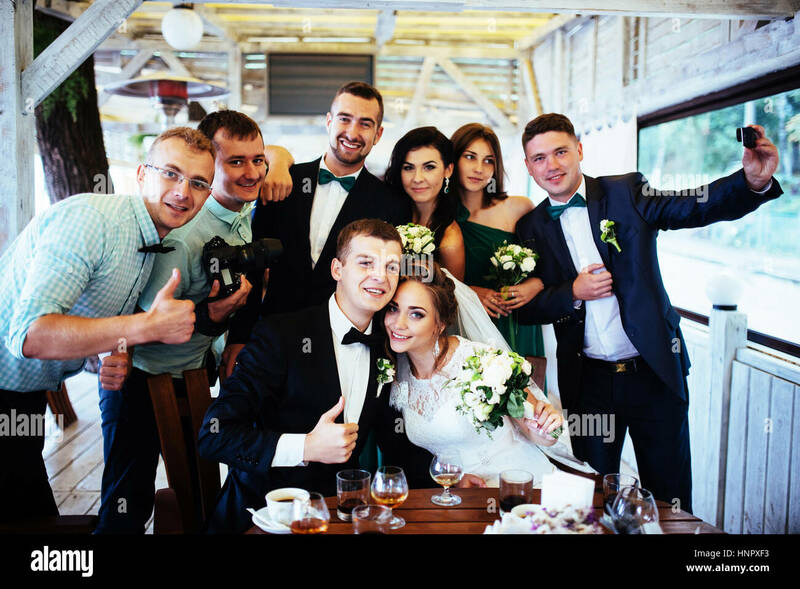 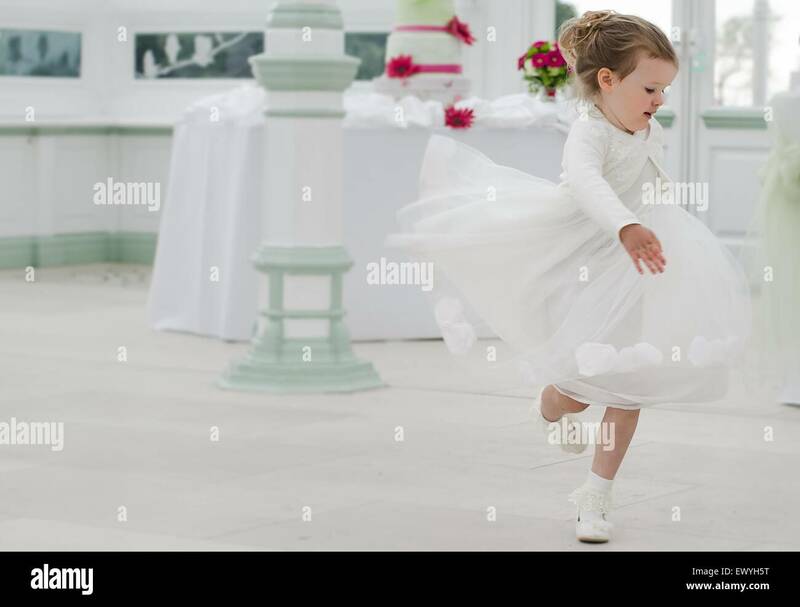 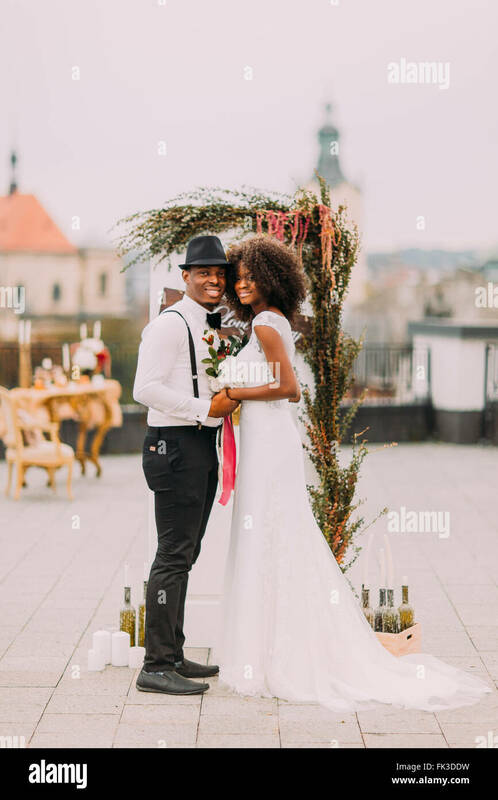 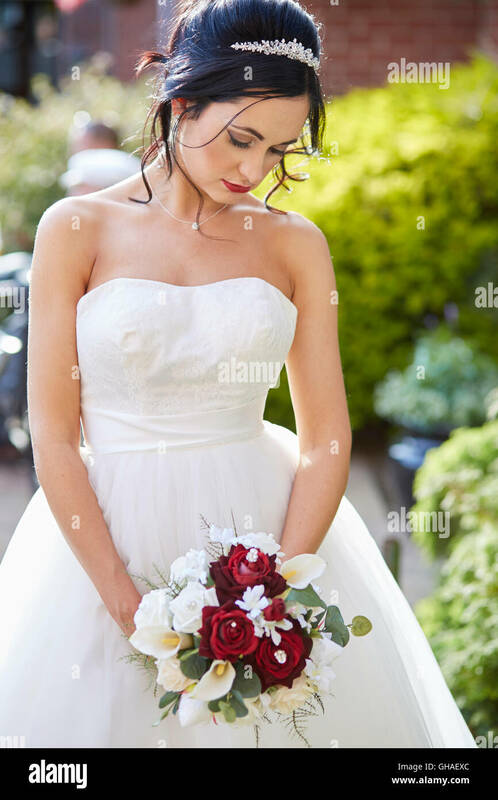 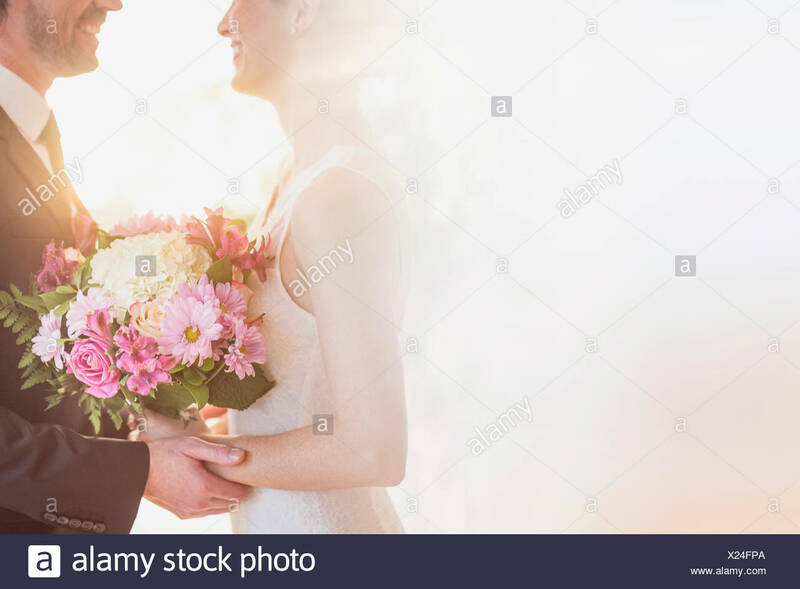 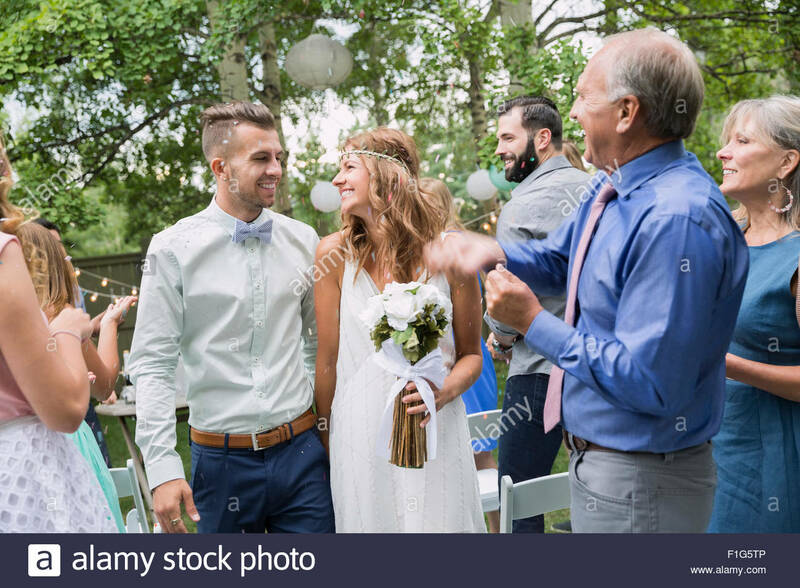 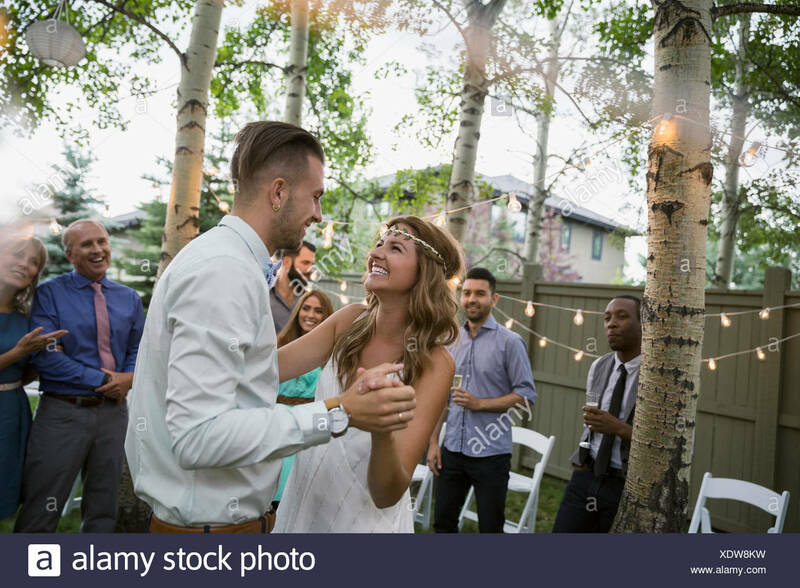 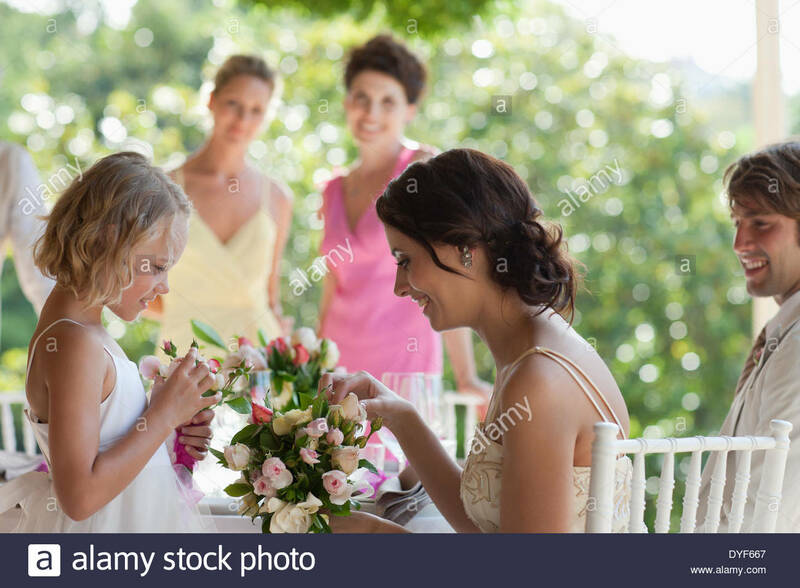 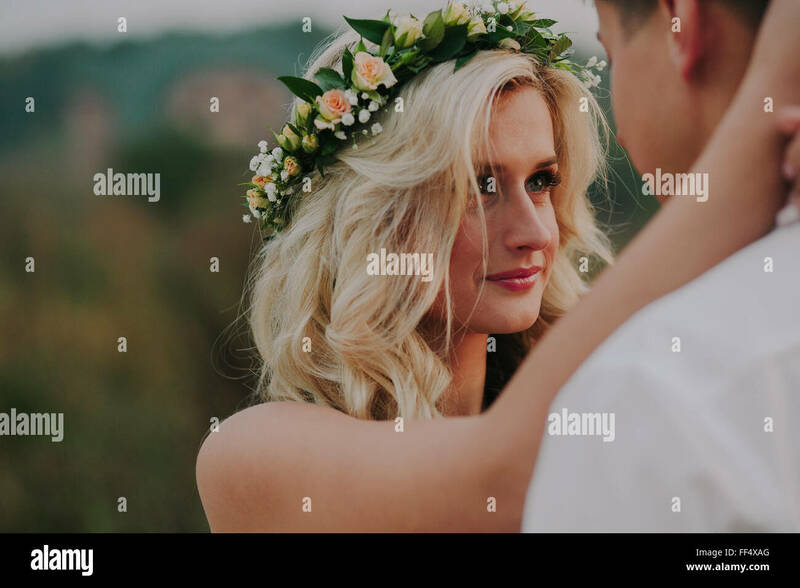 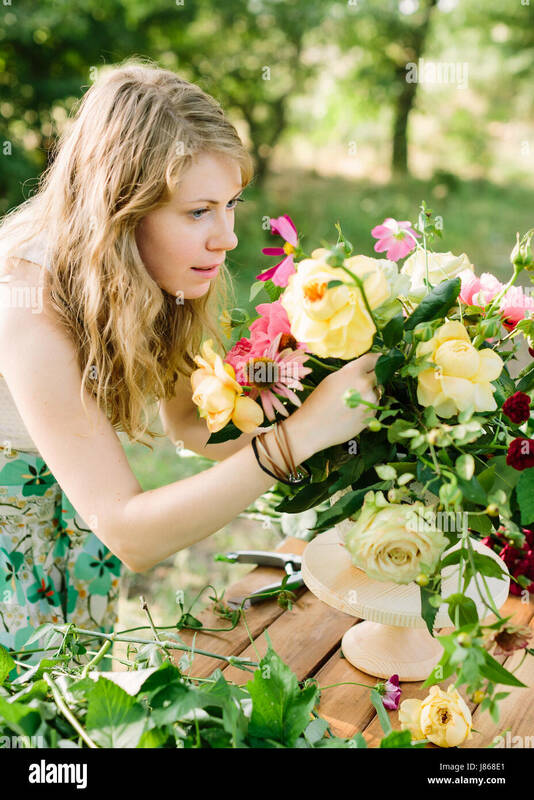 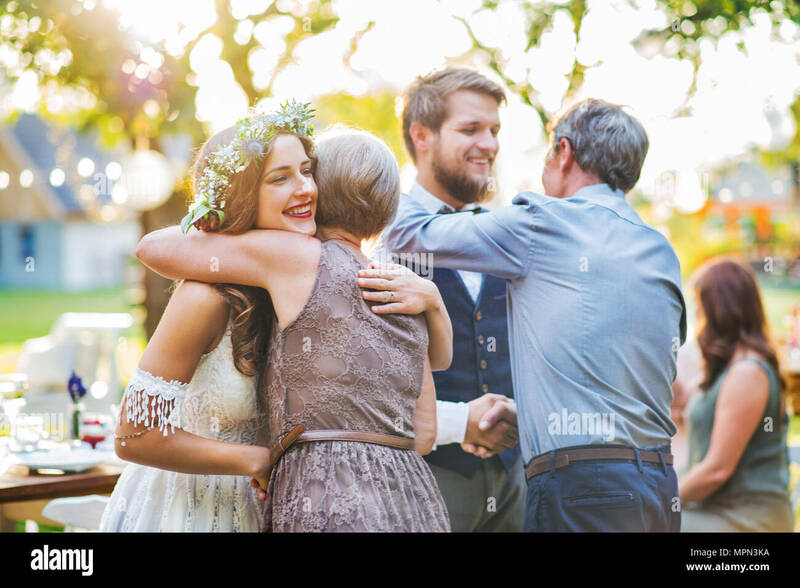 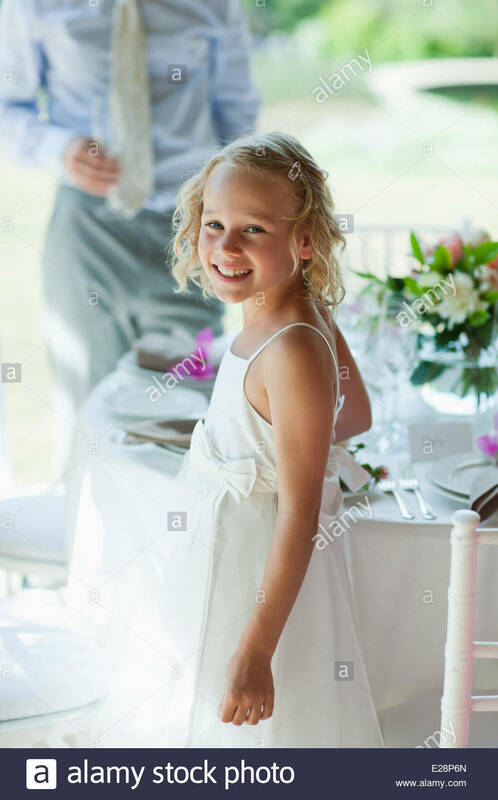 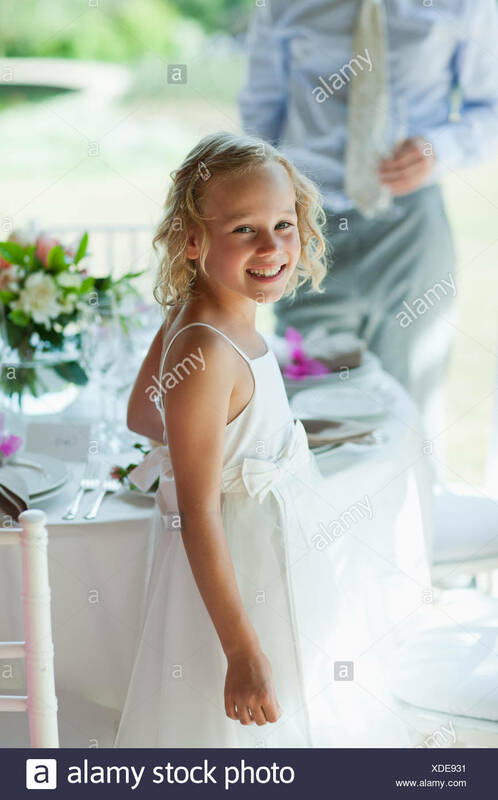 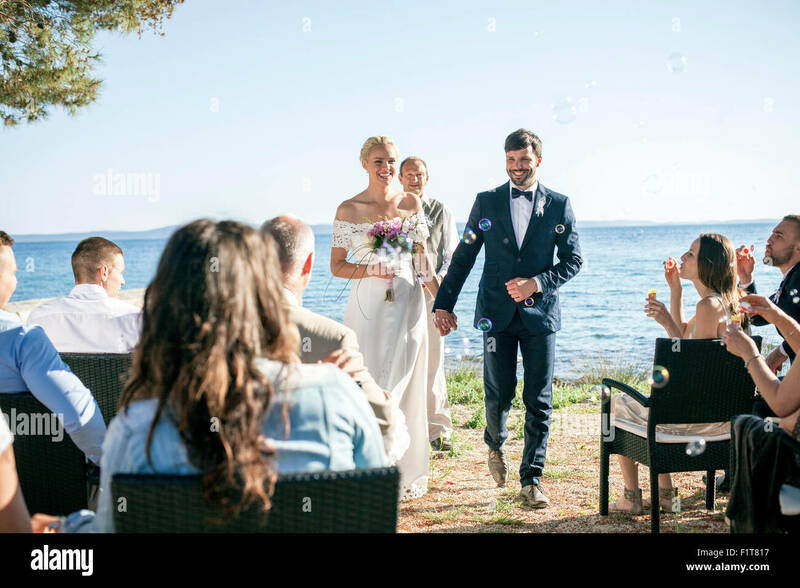 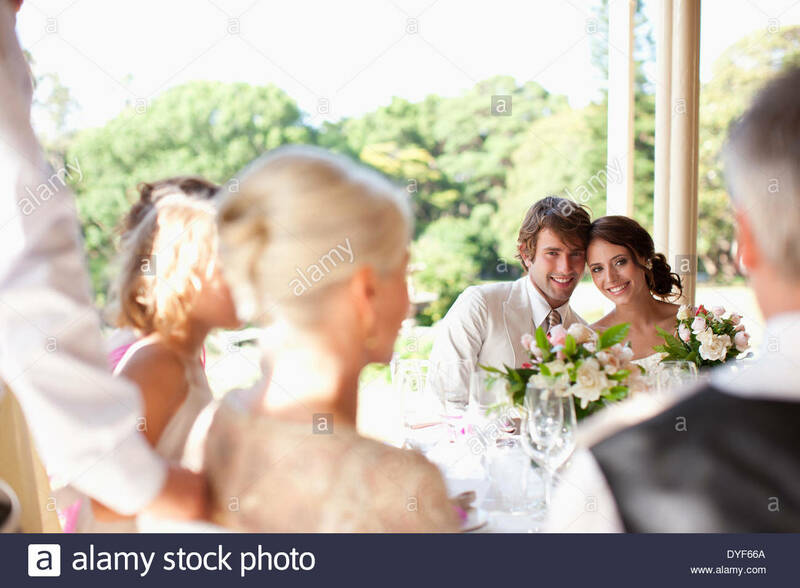 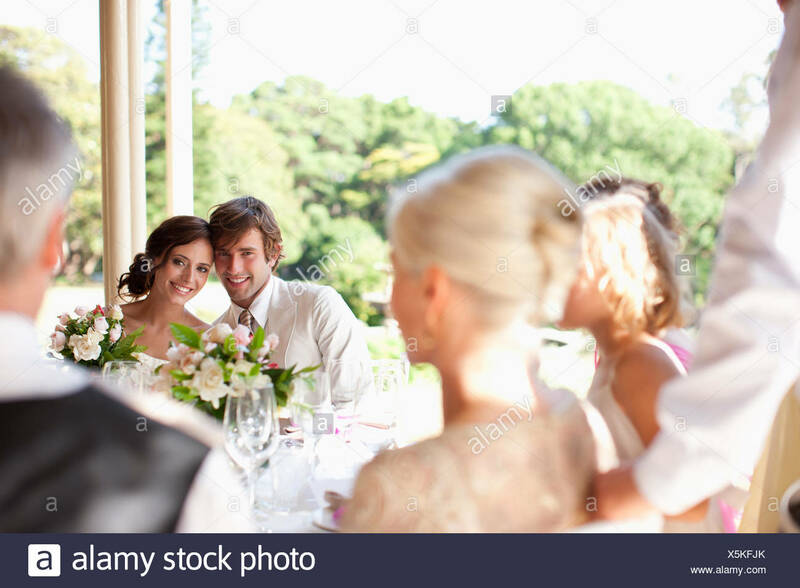 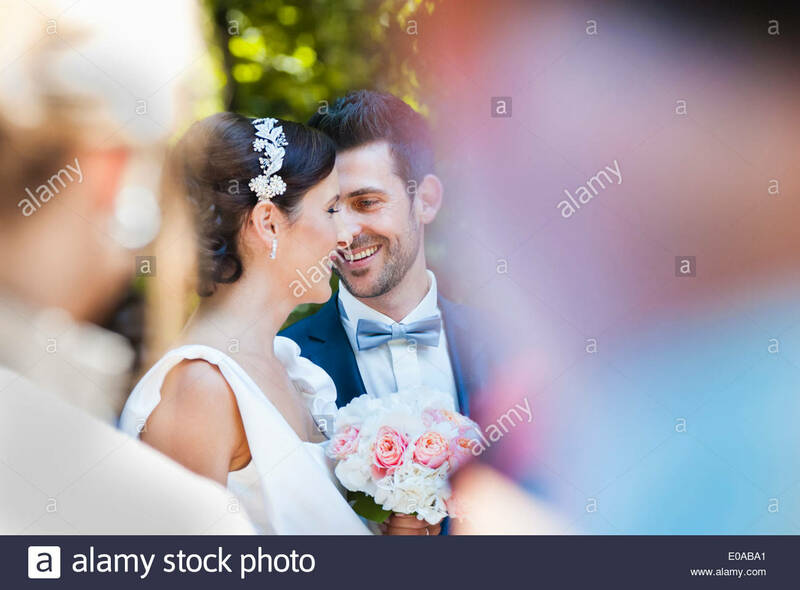 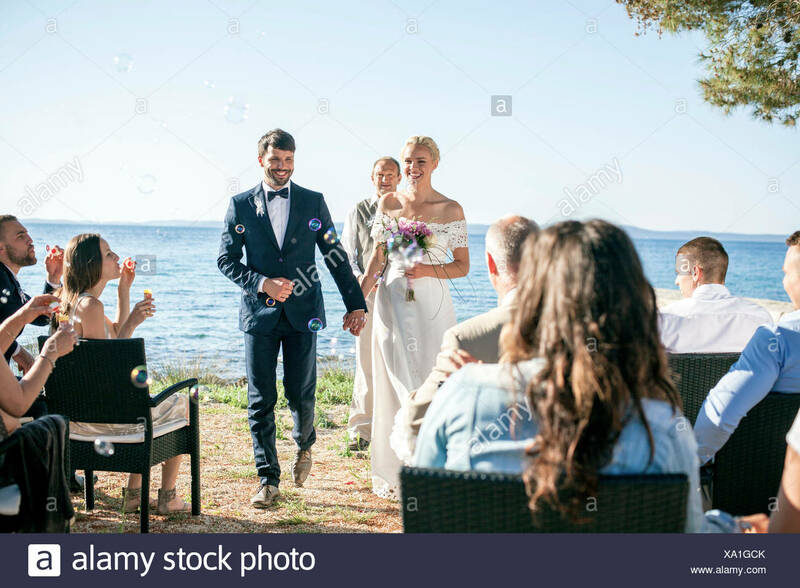 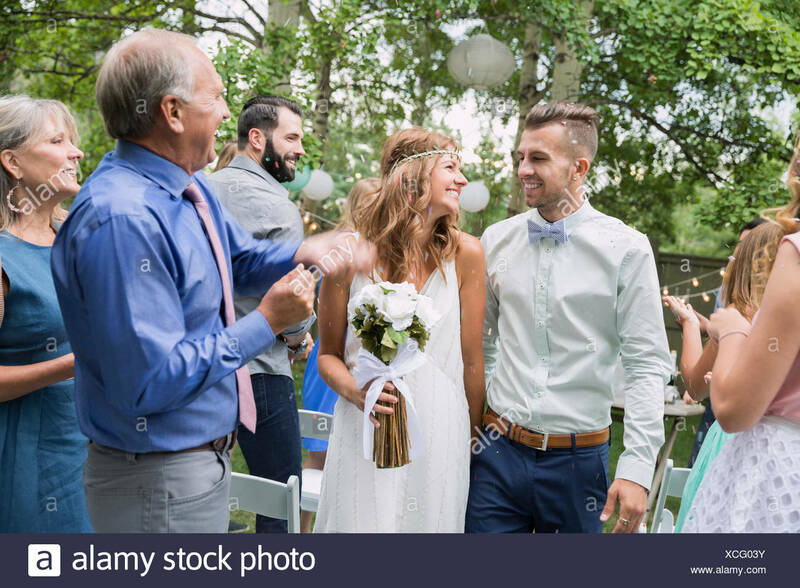 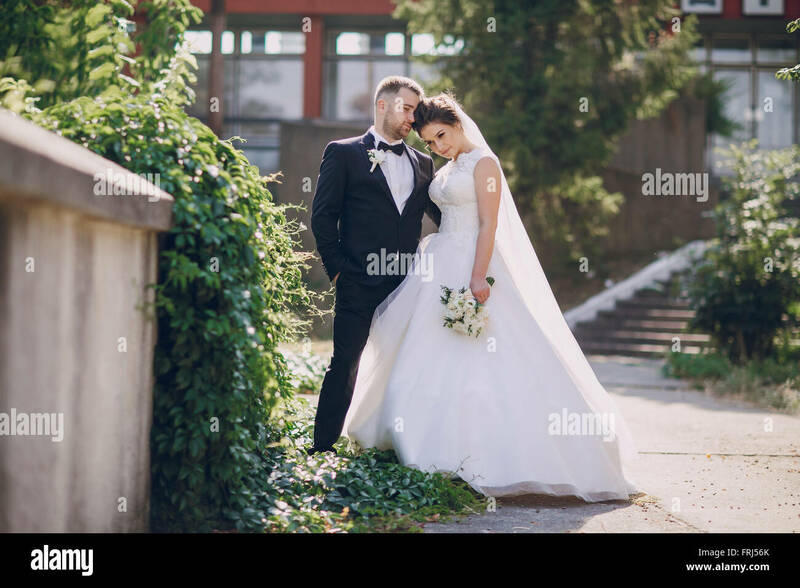 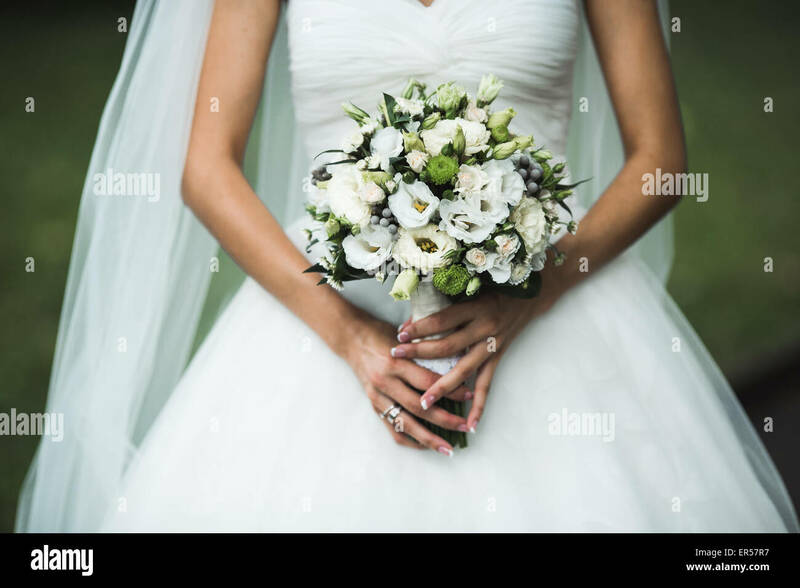 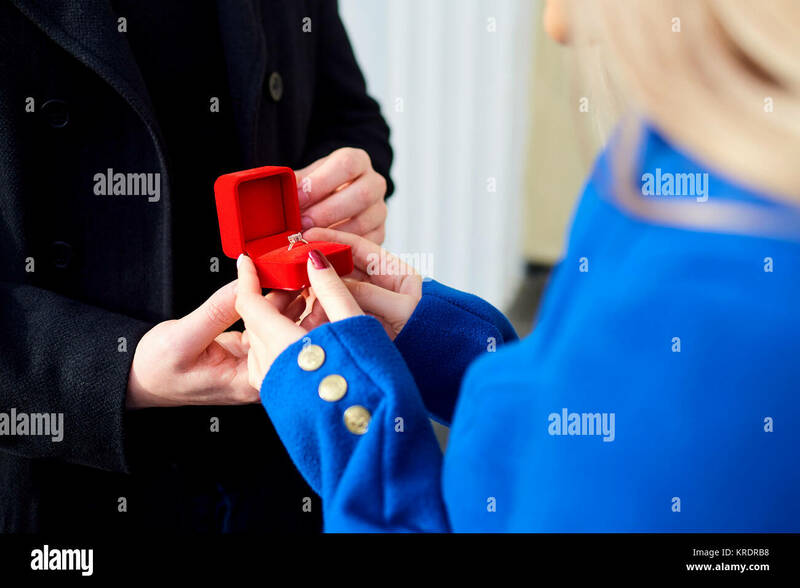 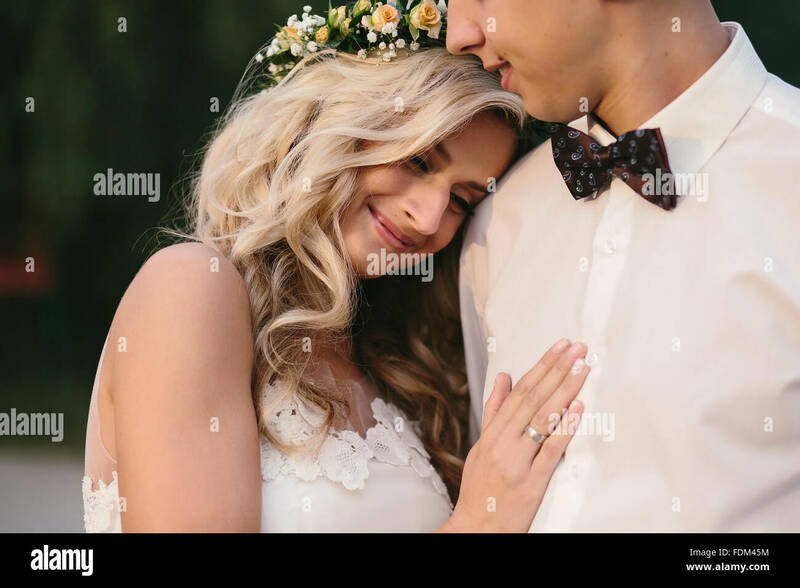 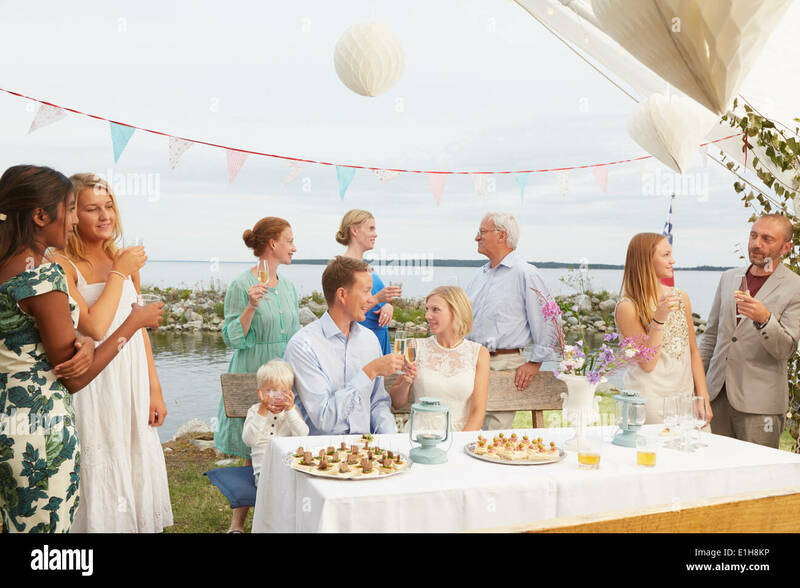 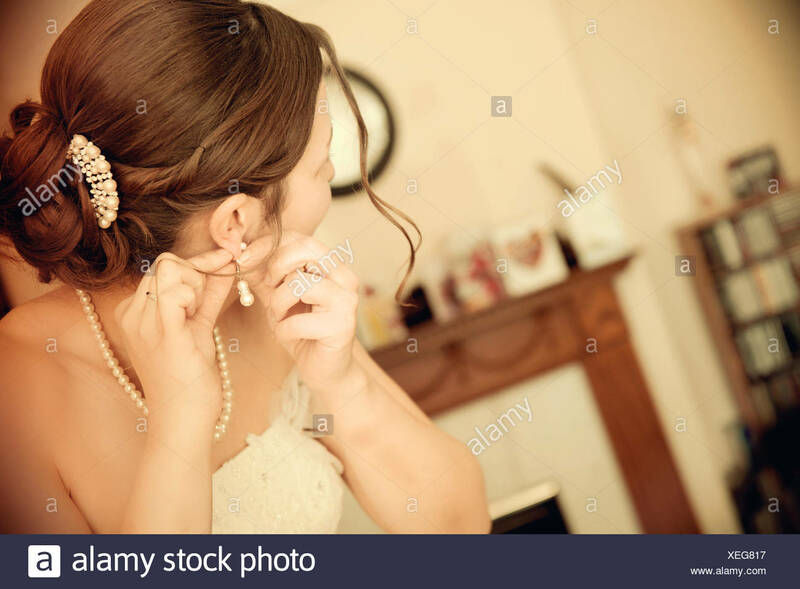 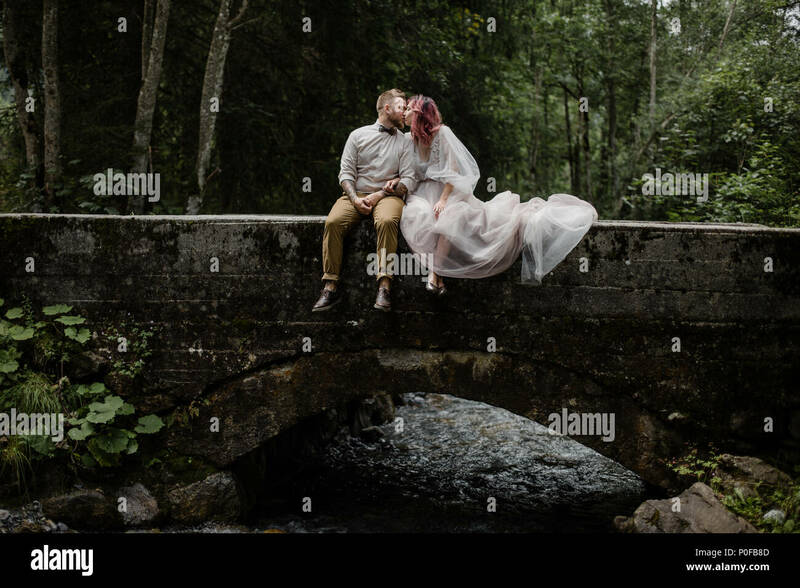 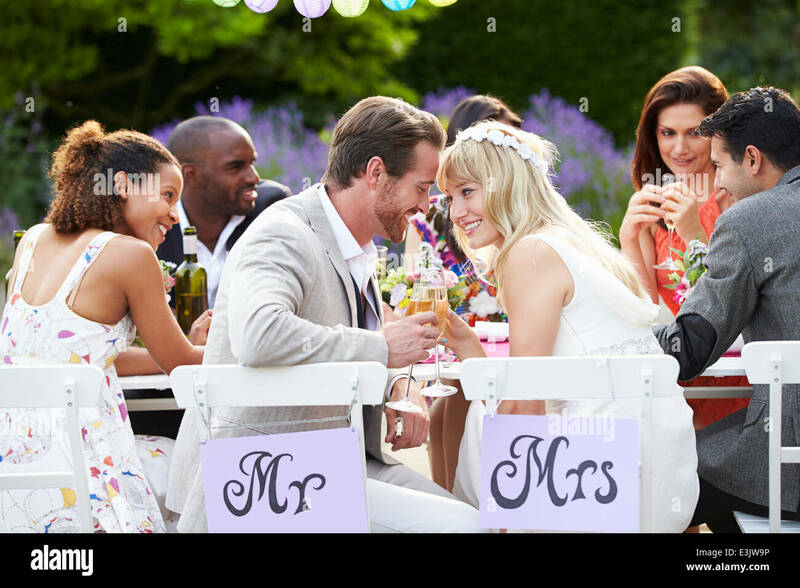 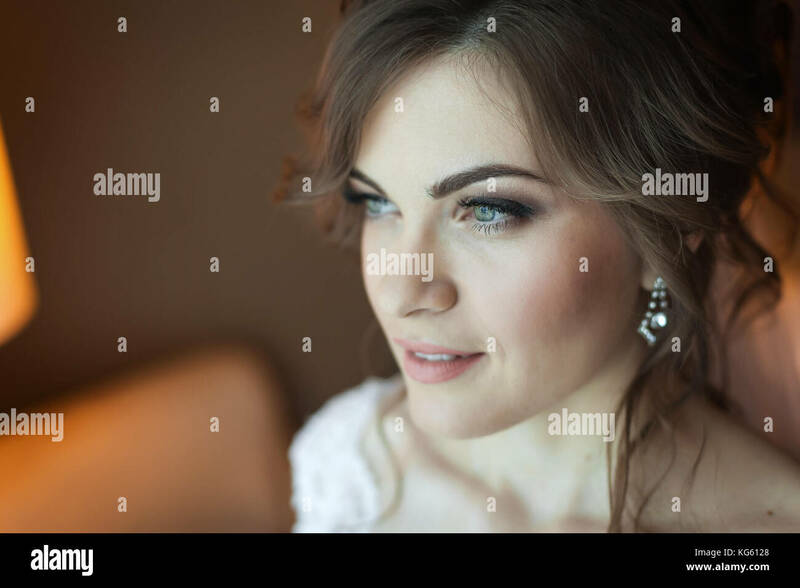 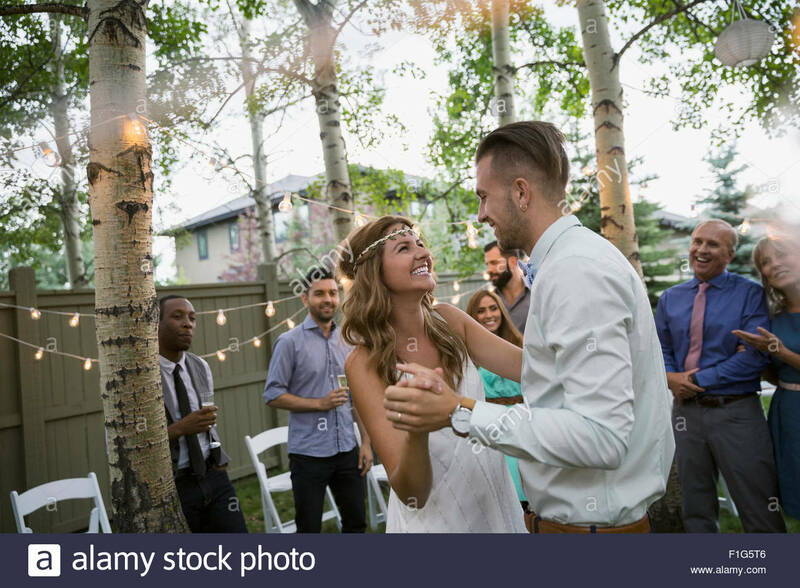 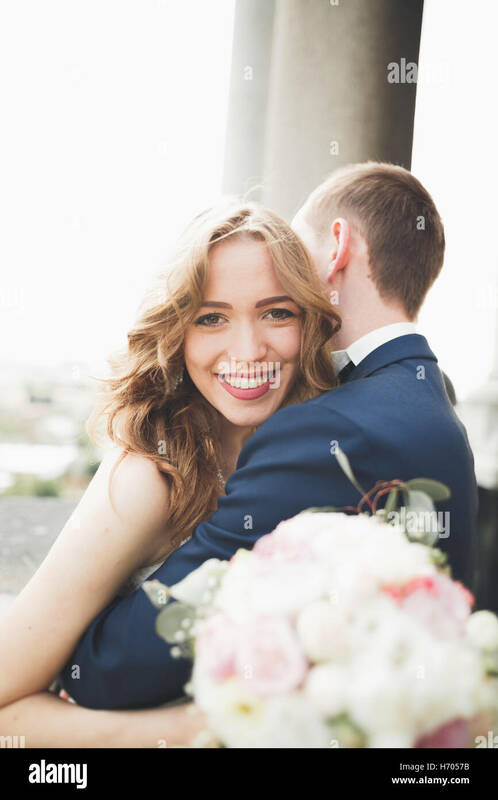 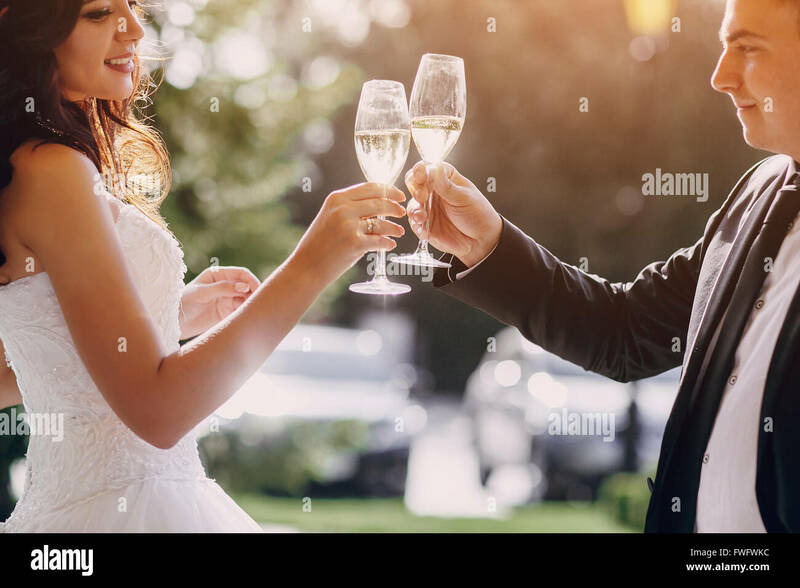 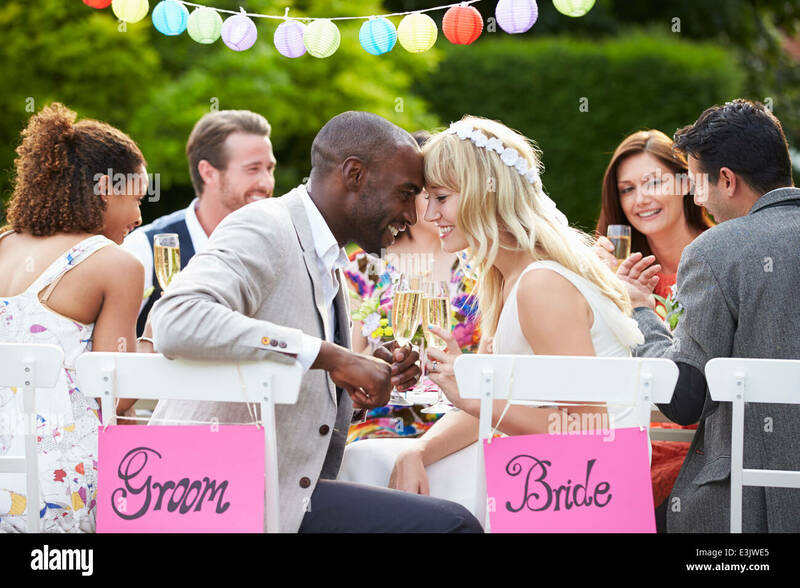 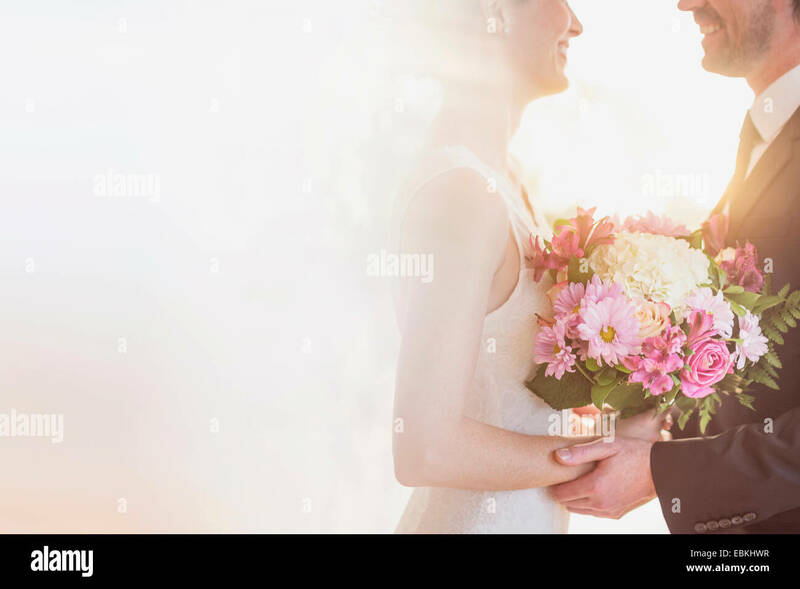 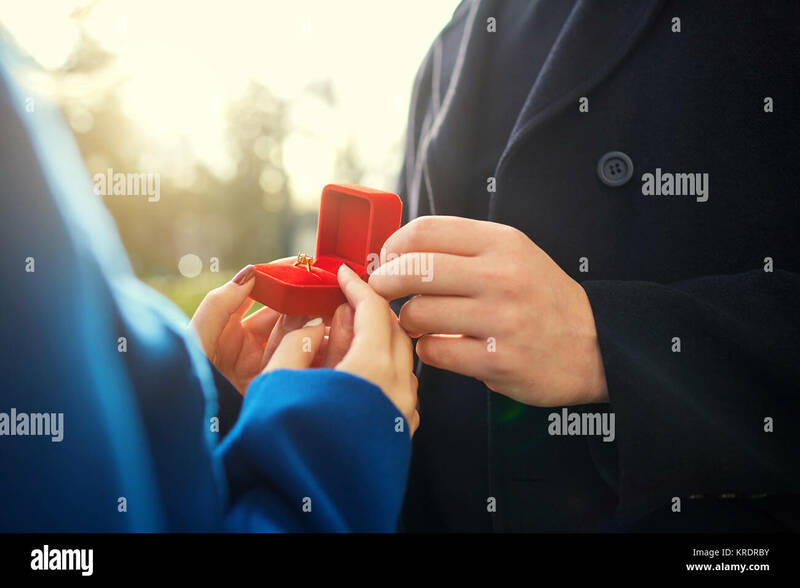 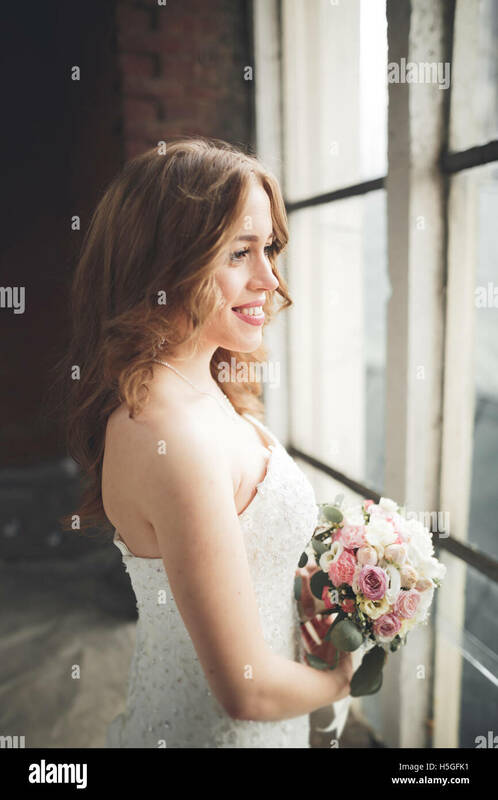 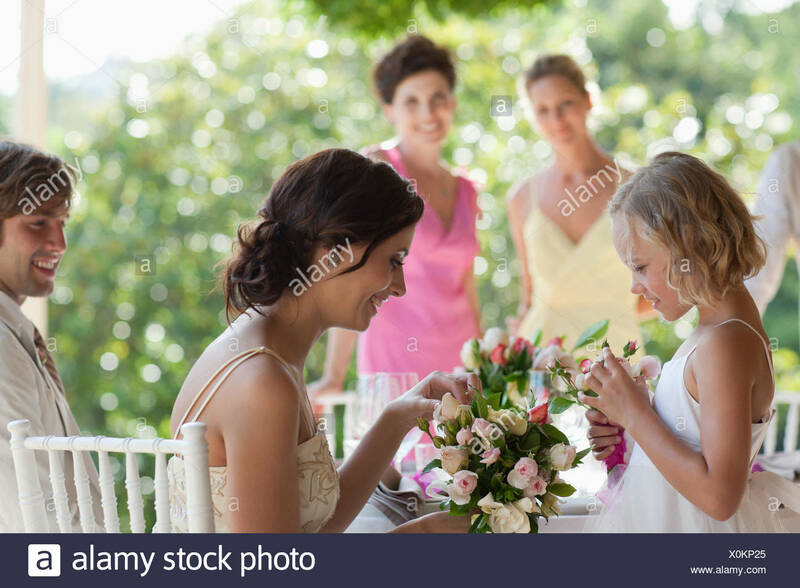 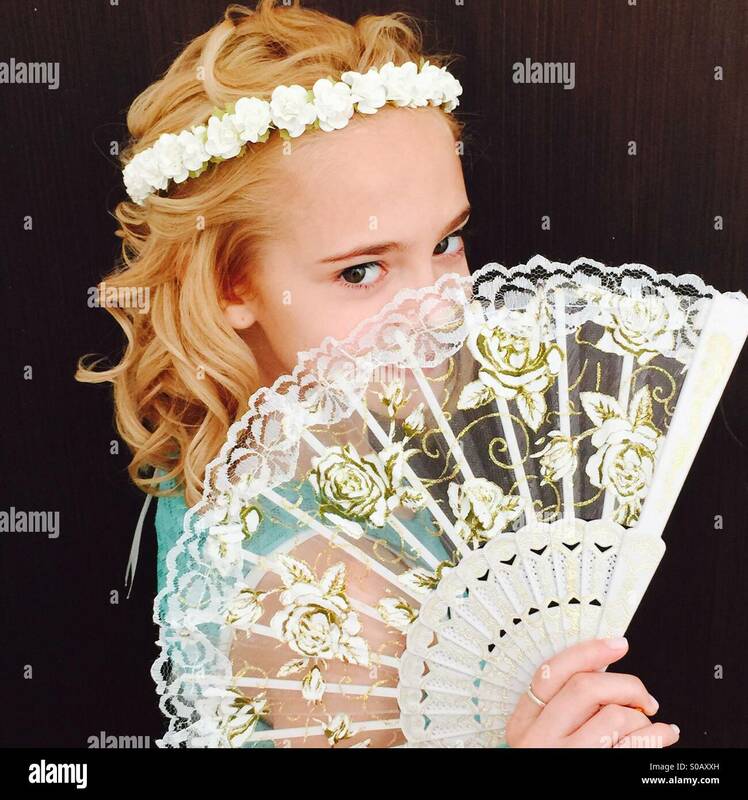 celebration, wedding, flora, beauty of nature concept - blond blue-eyed young woman arranges flower composition in wooden stand with help of garden pruner. 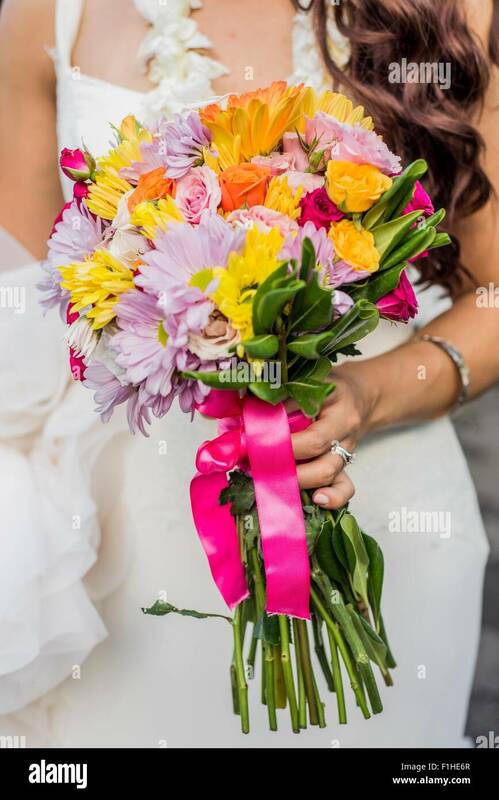 bouquet contains english roses and peonies. 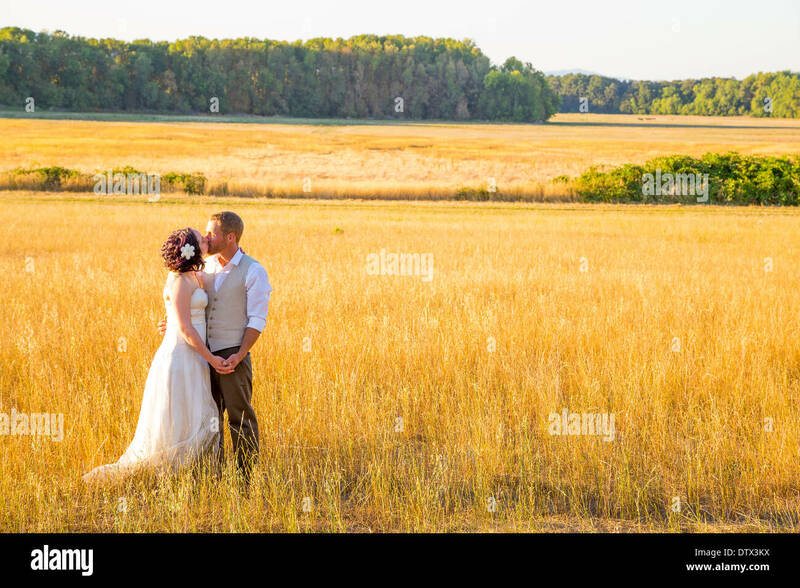 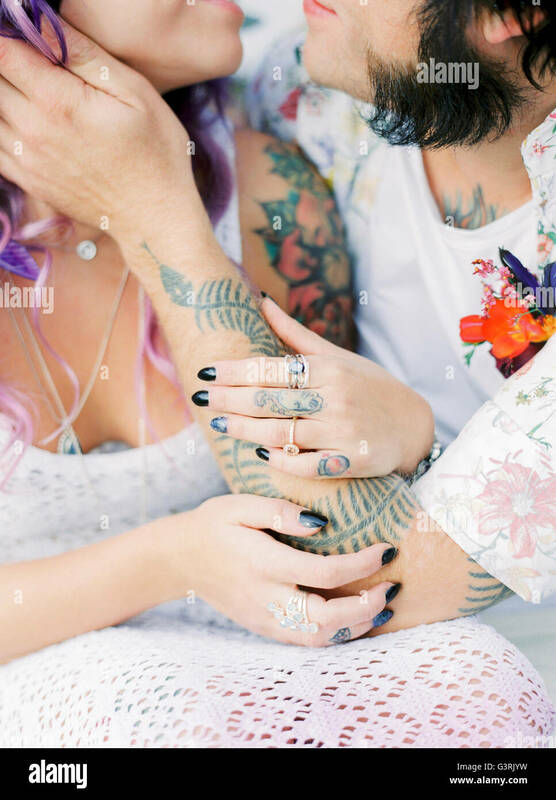 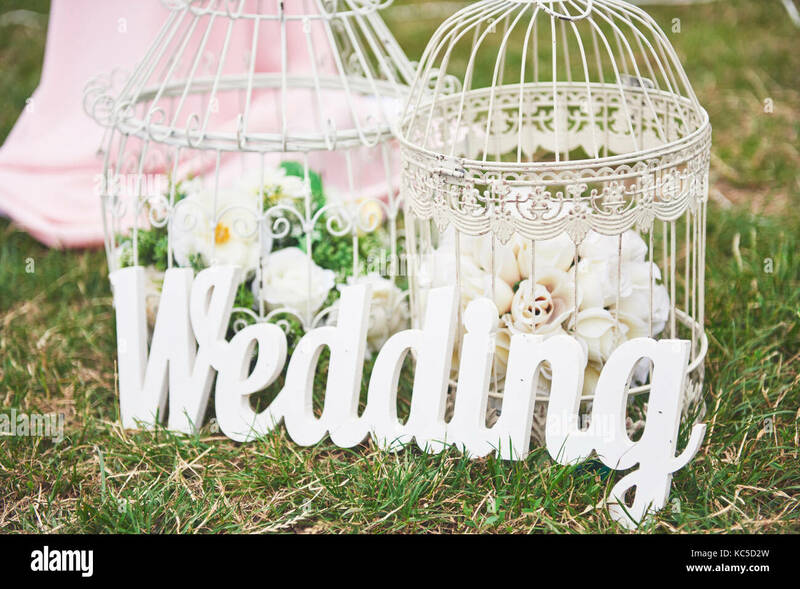 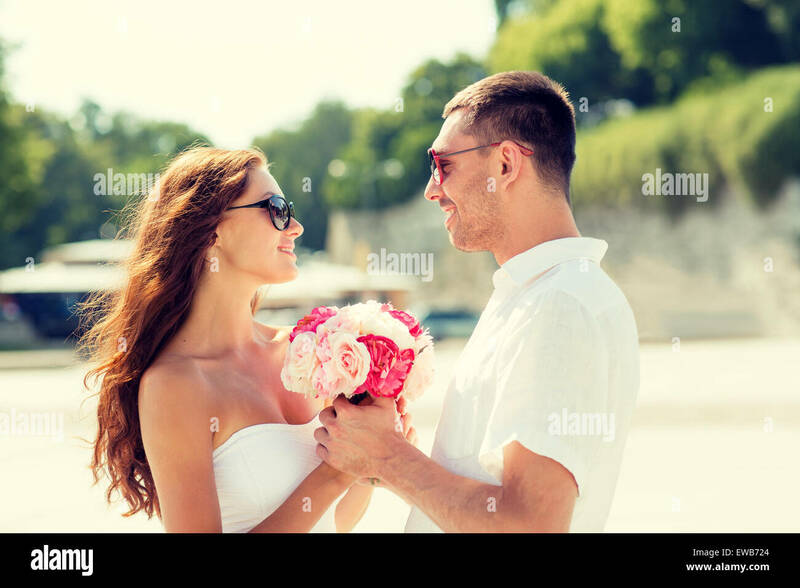 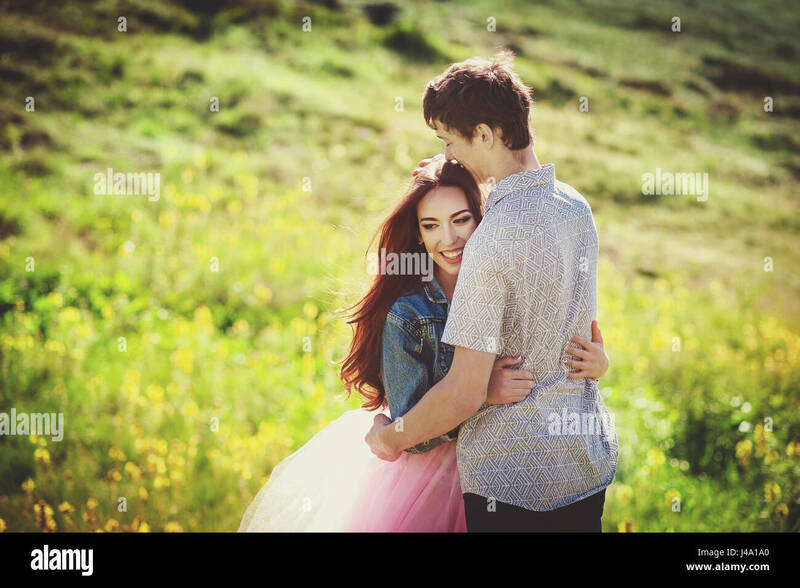 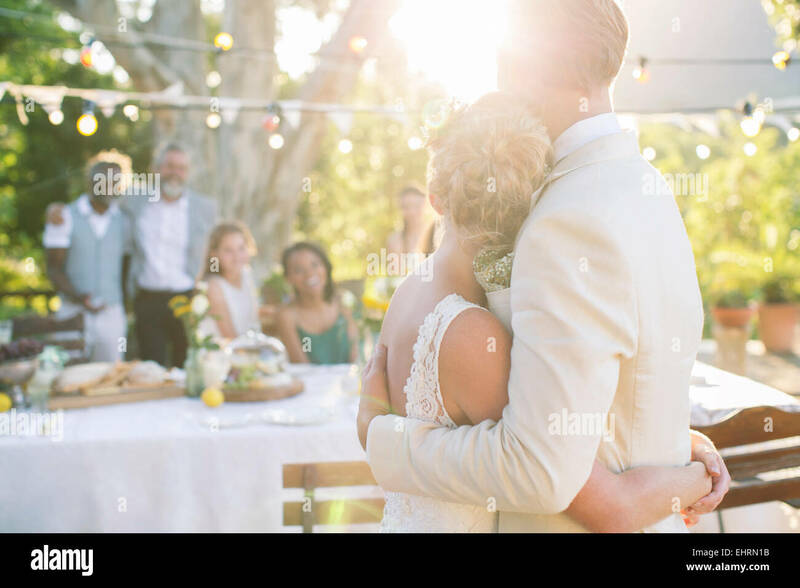 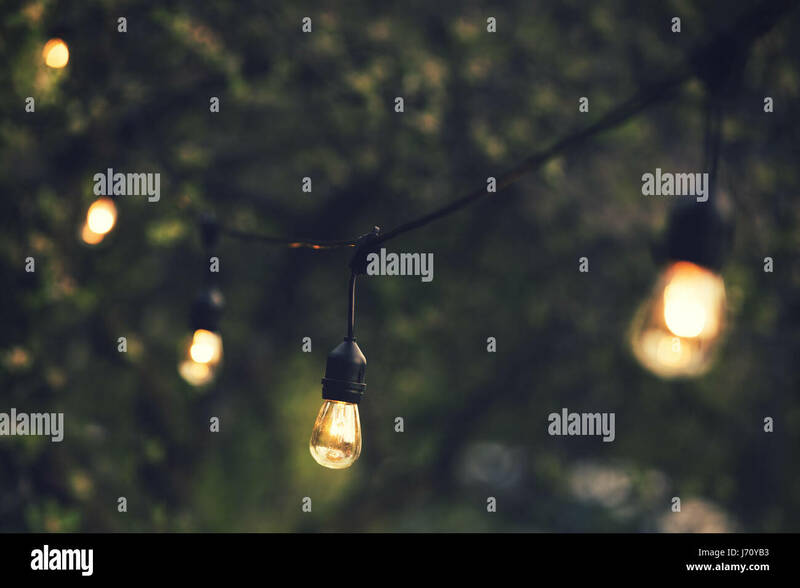 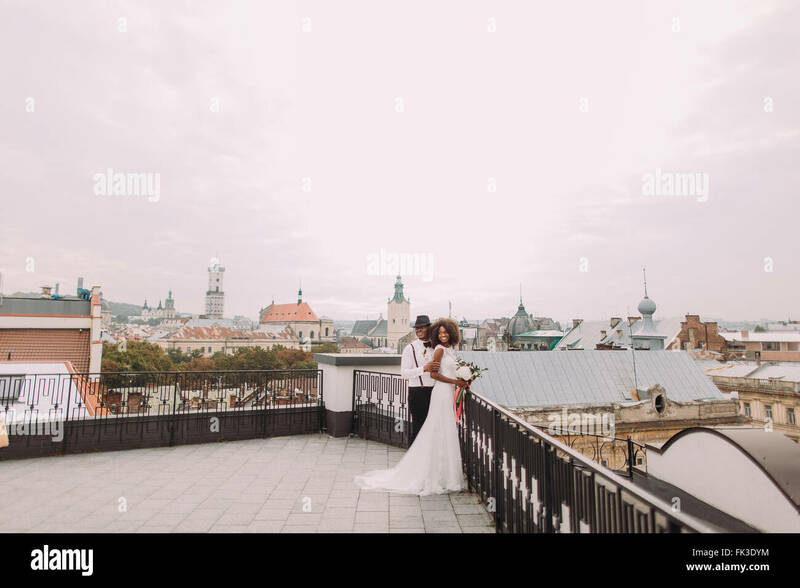 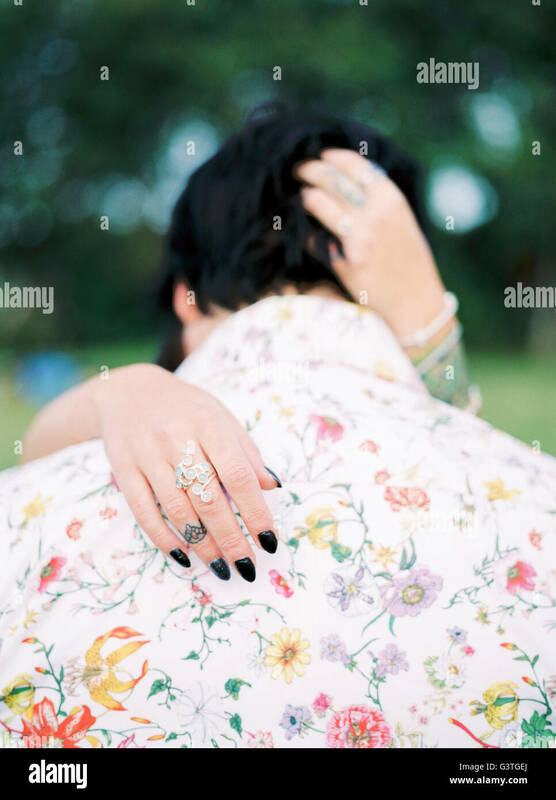 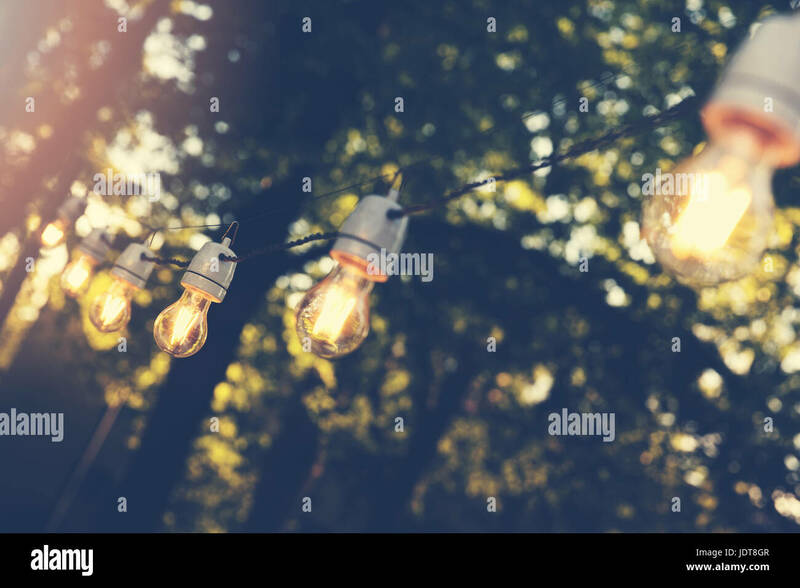 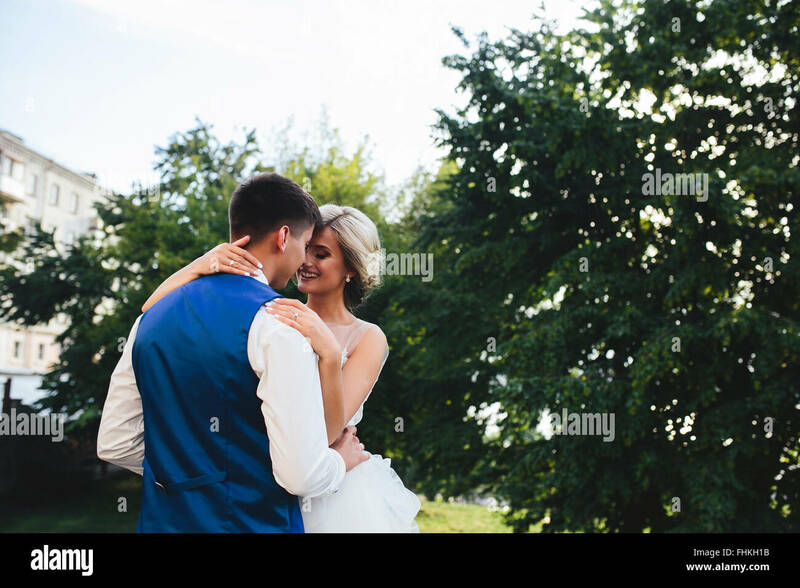 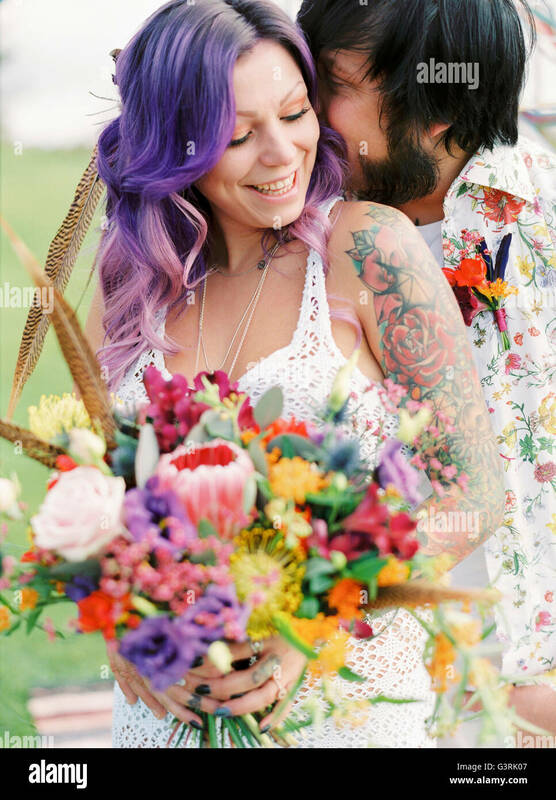 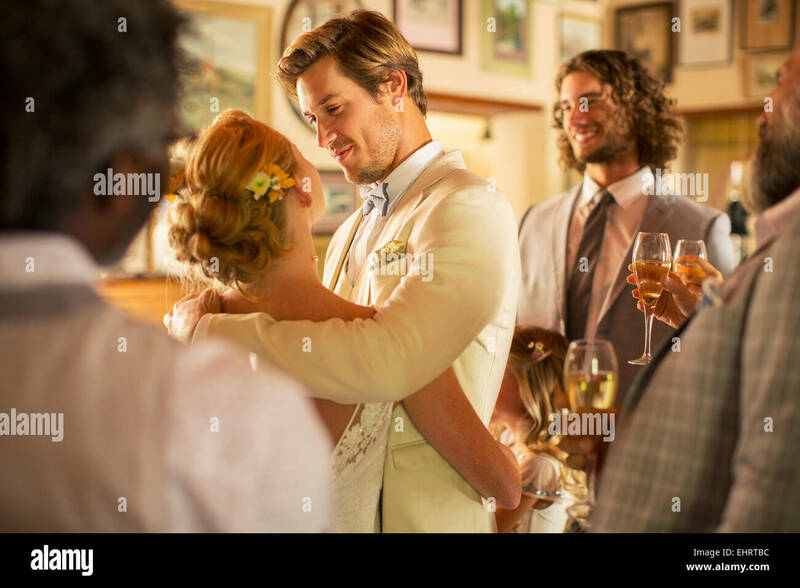 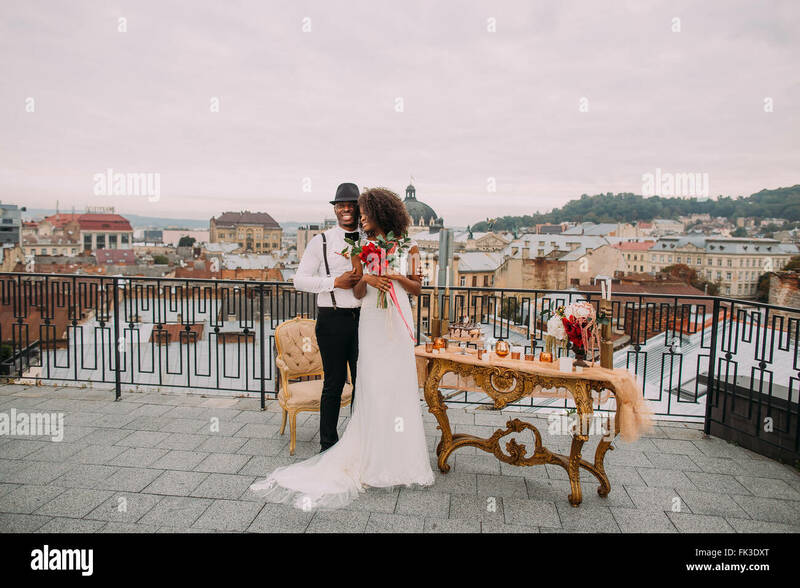 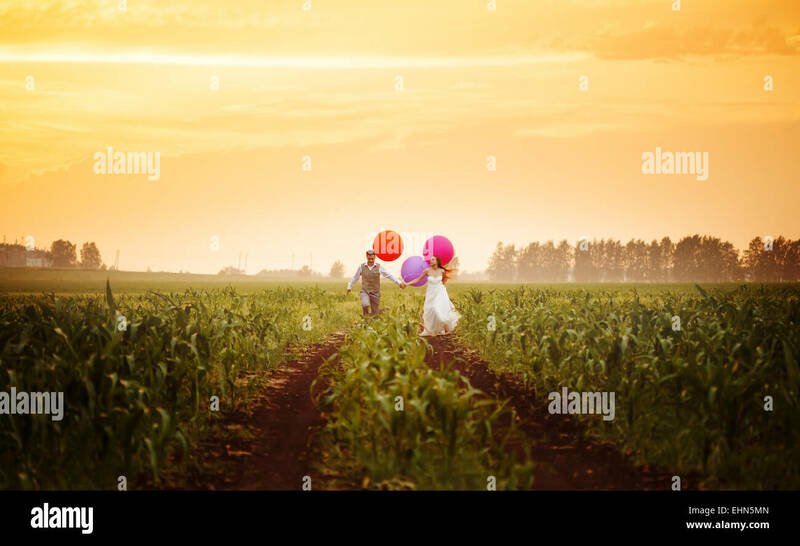 Wedding couple shares a romantic moment in a field or meadow at sunset on their wedding day. 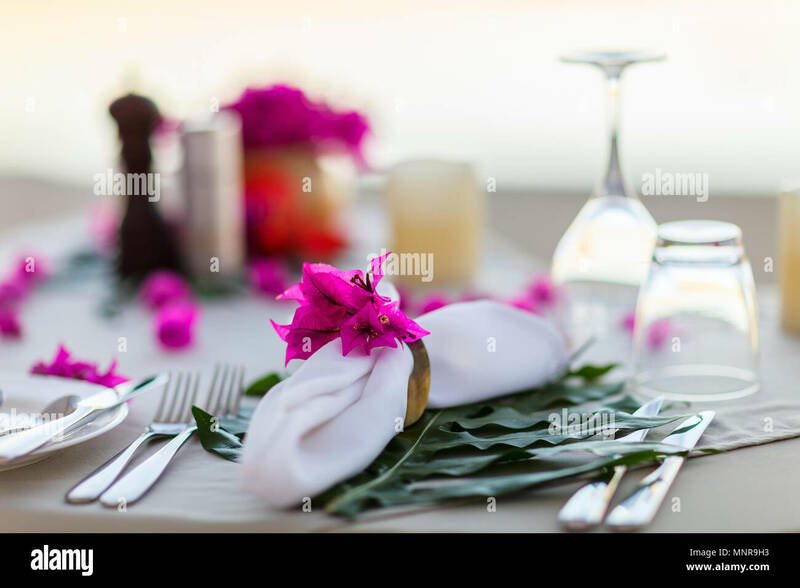 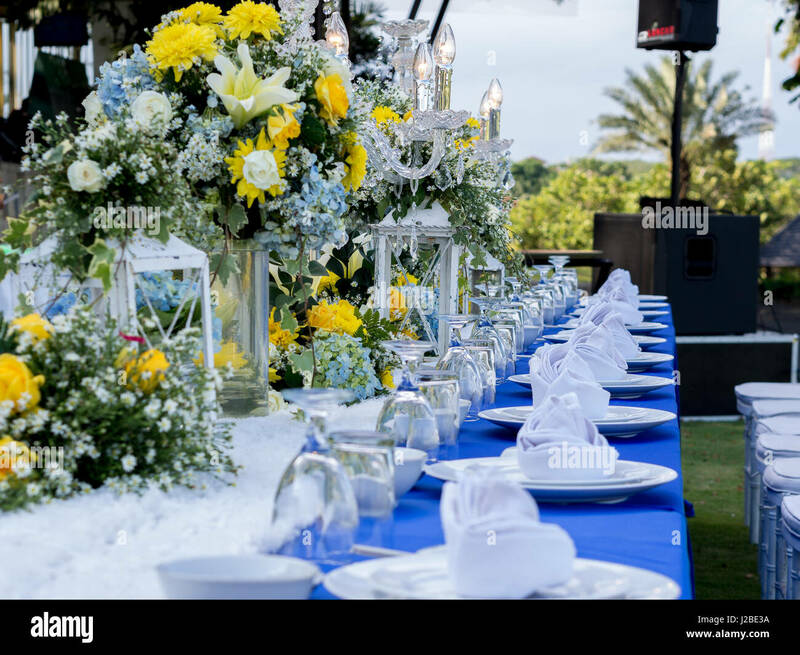 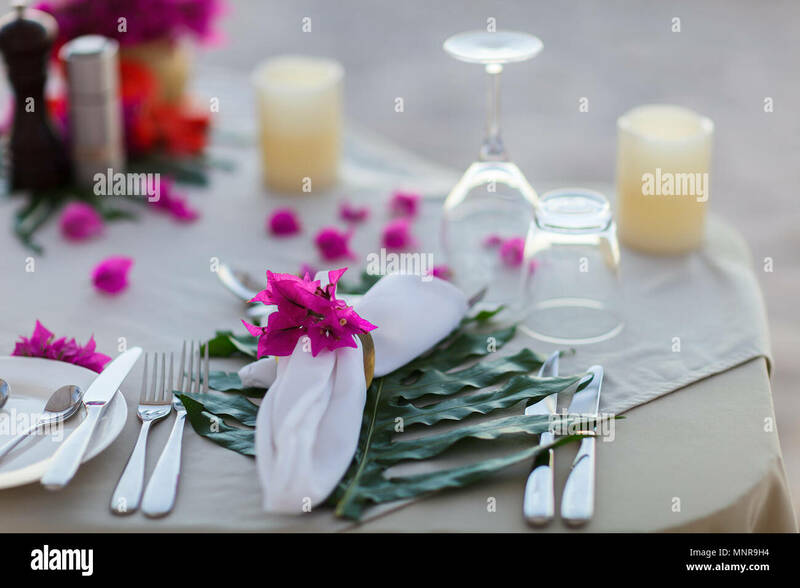 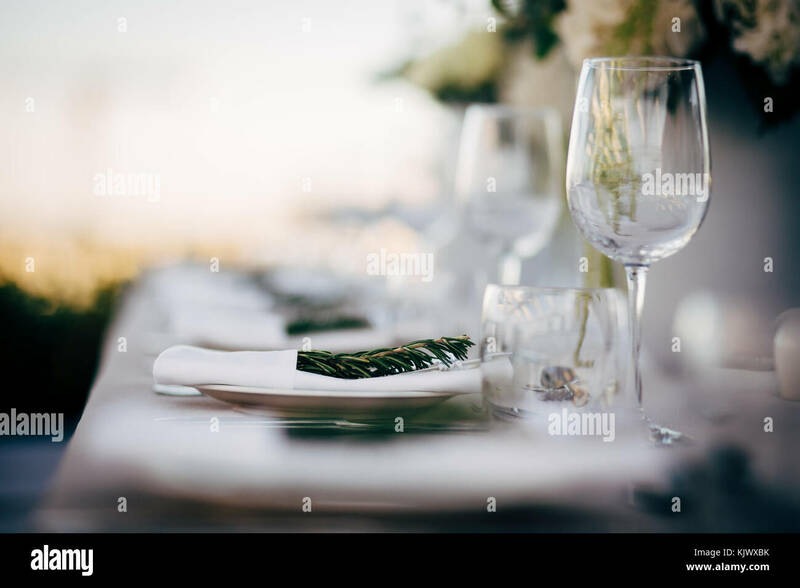 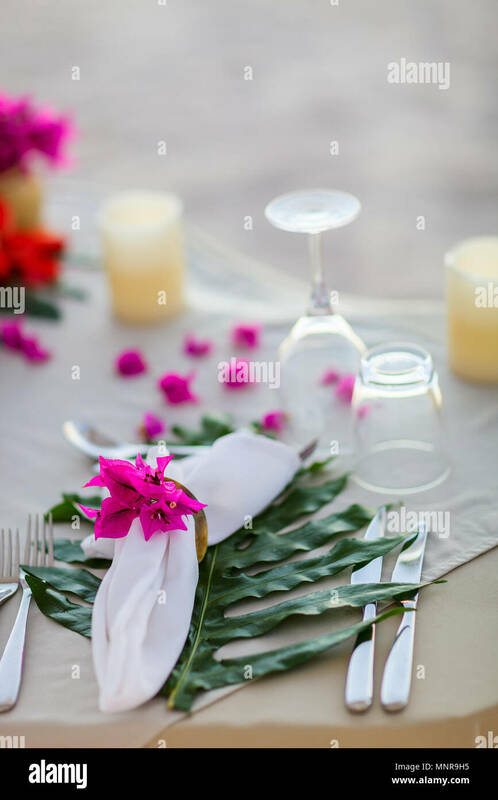 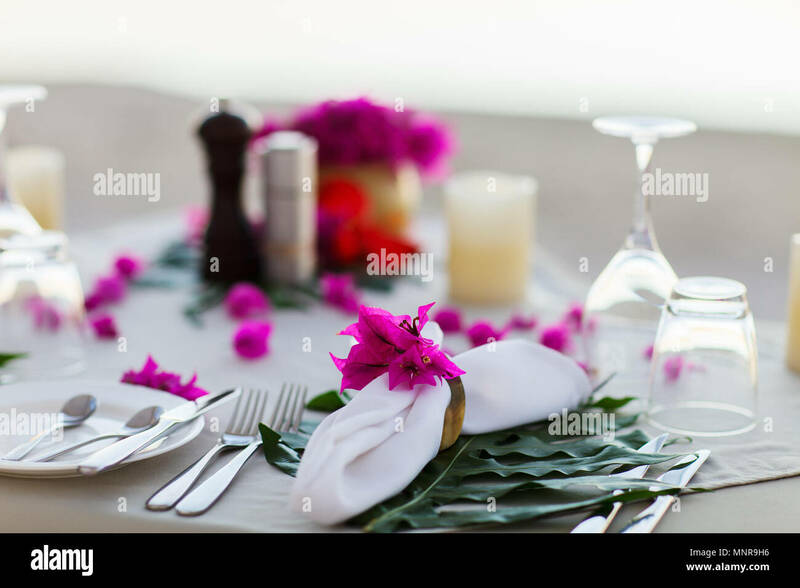 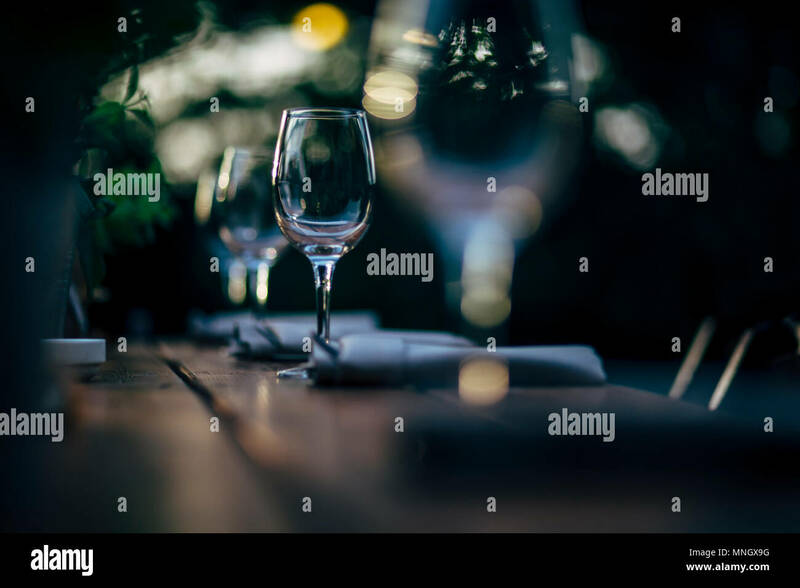 Luxury table settings for fine dining with and glassware, beautiful blurred background. 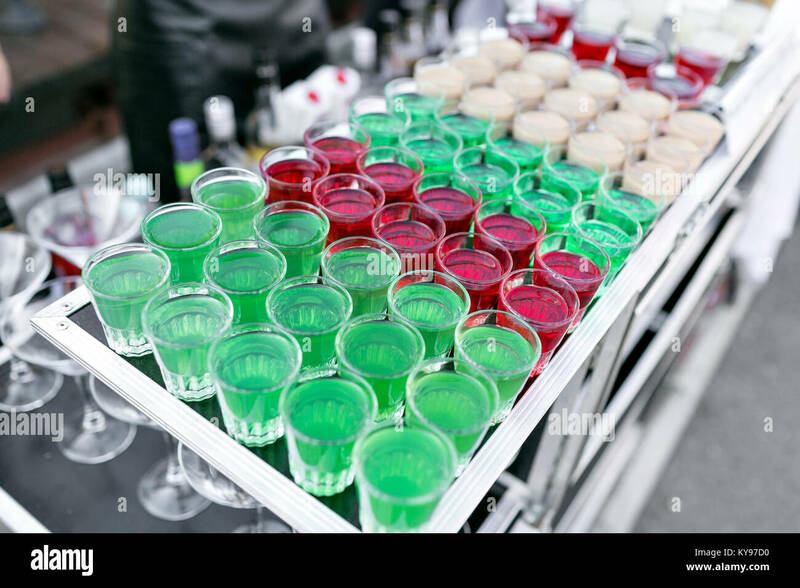 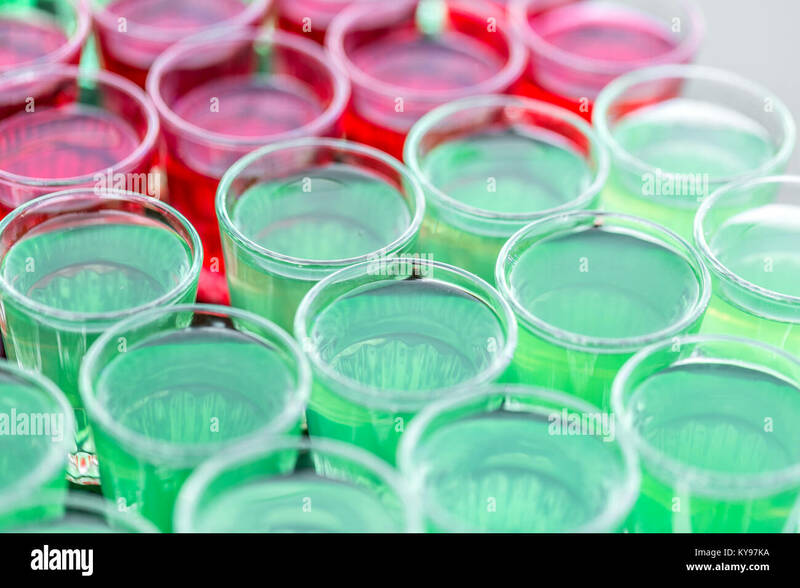 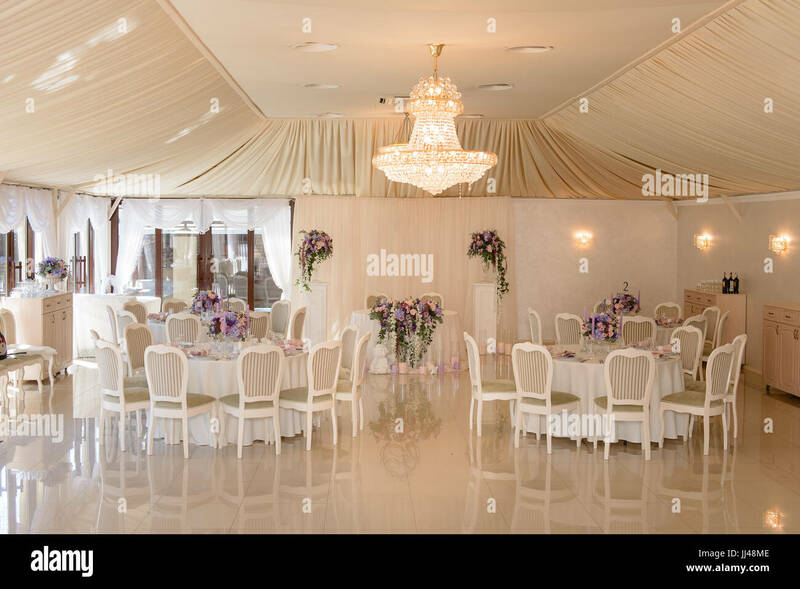 For events, weddings and other social events. 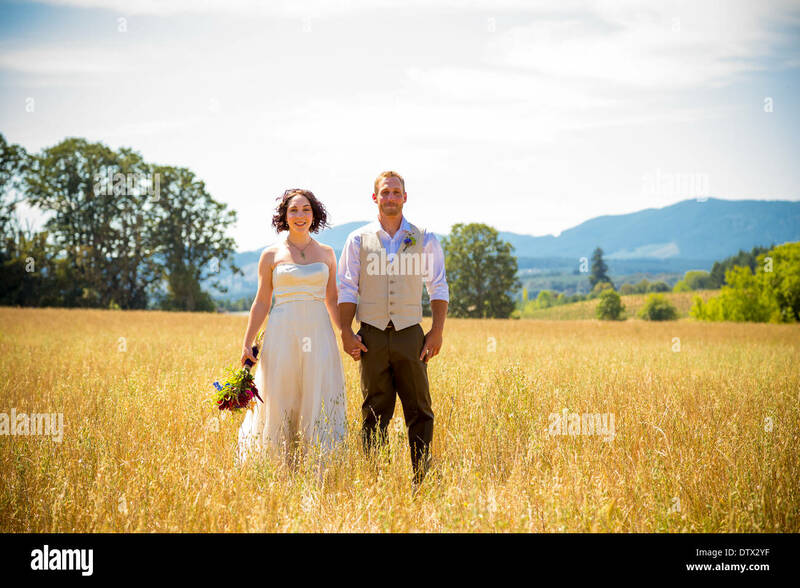 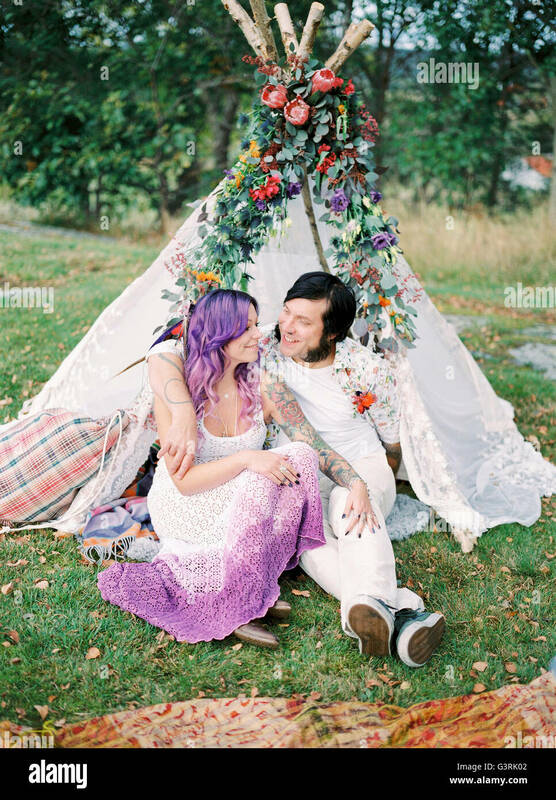 Bride and groom together on their wedding day through a field in Oregon.